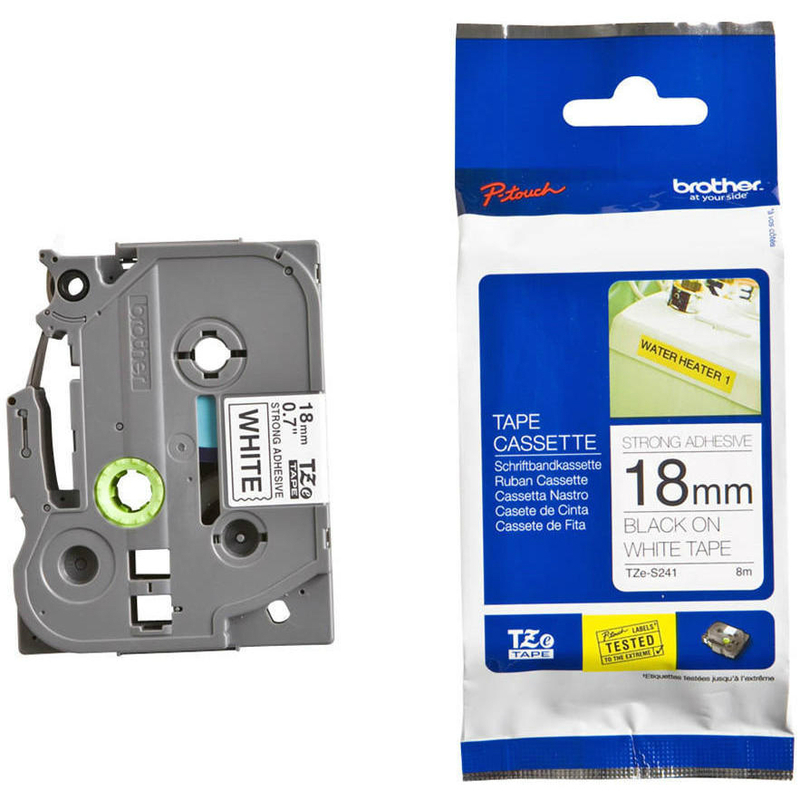 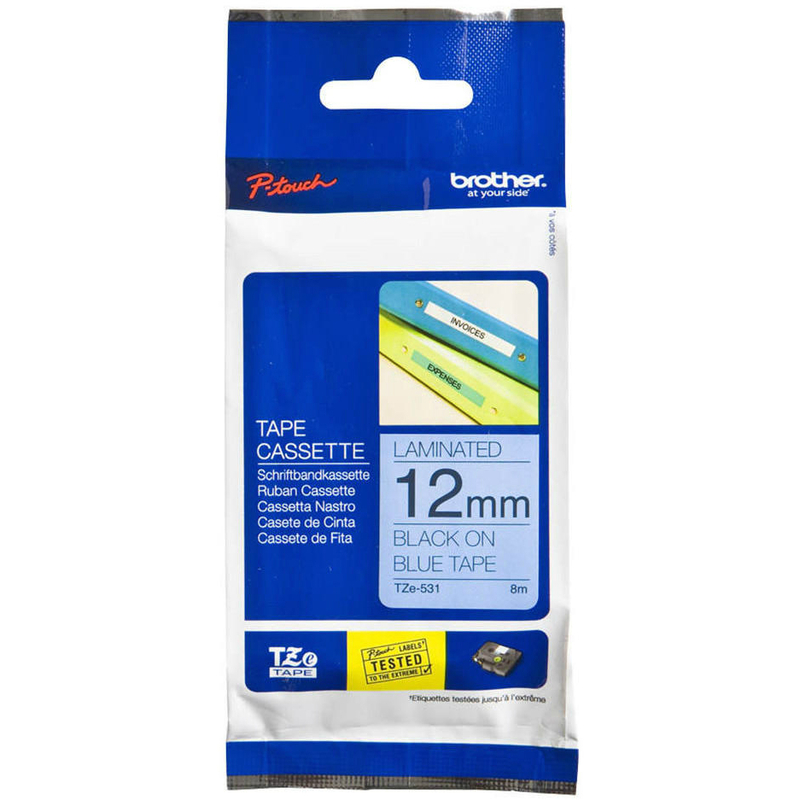 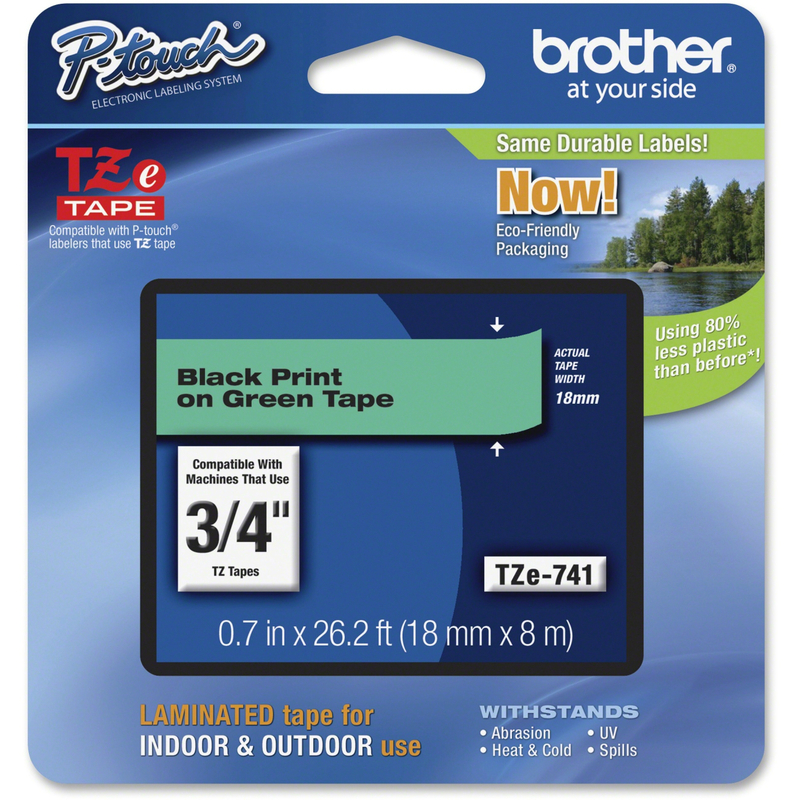 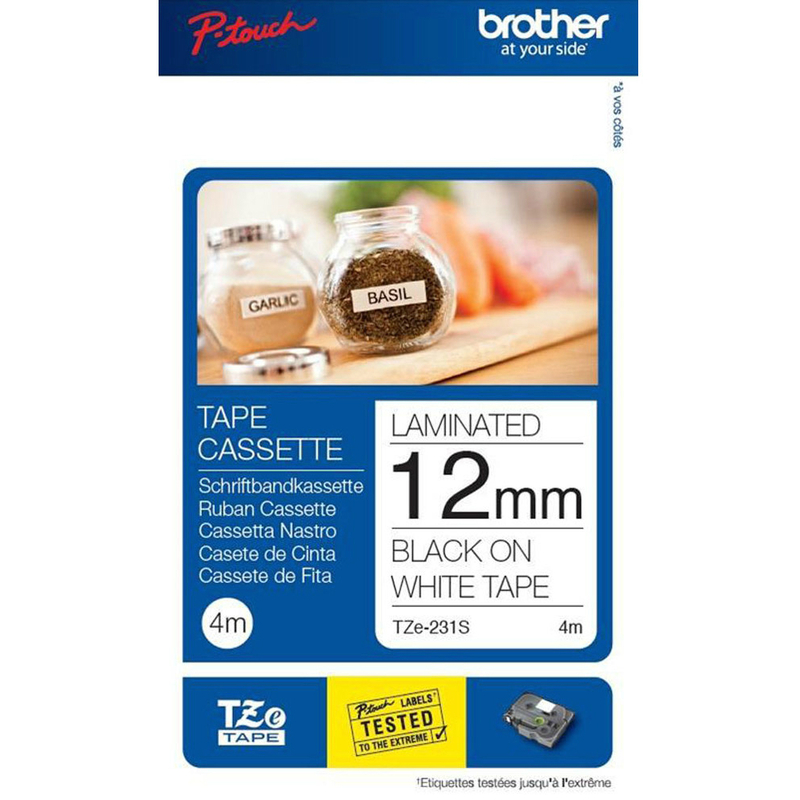 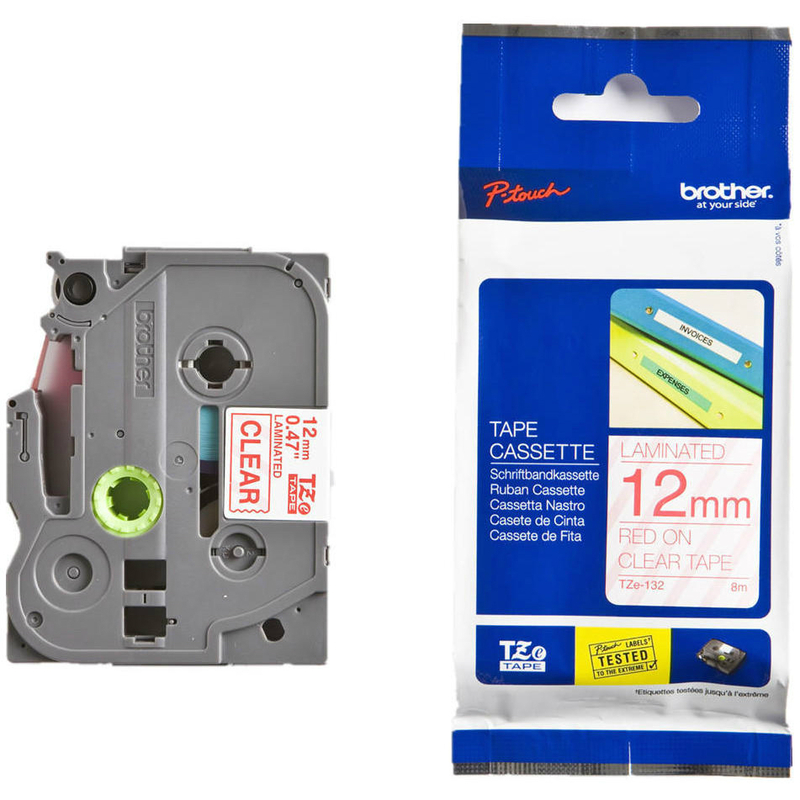 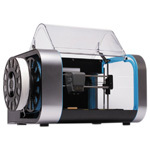 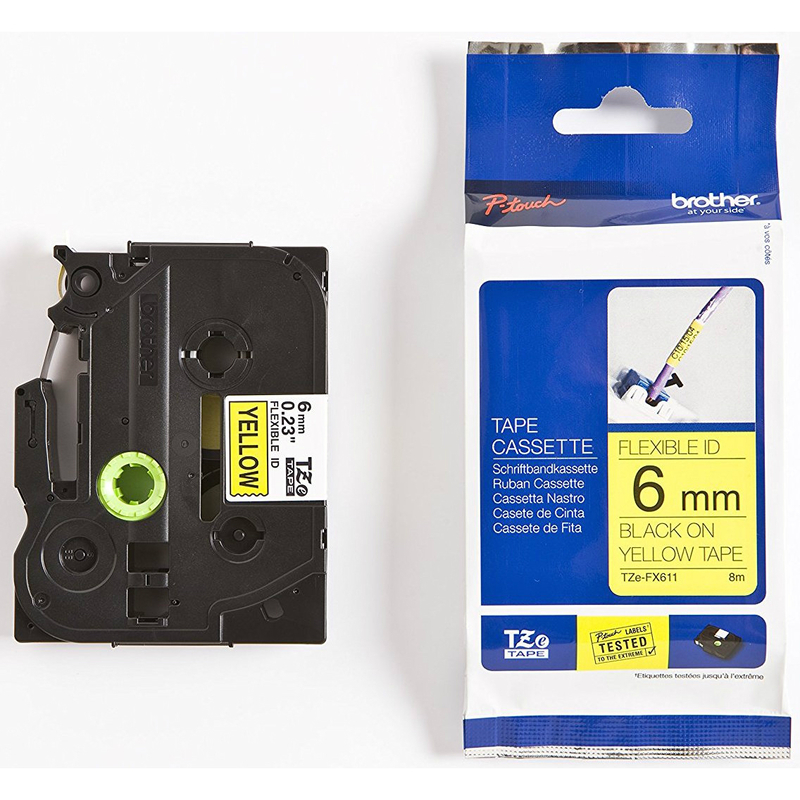 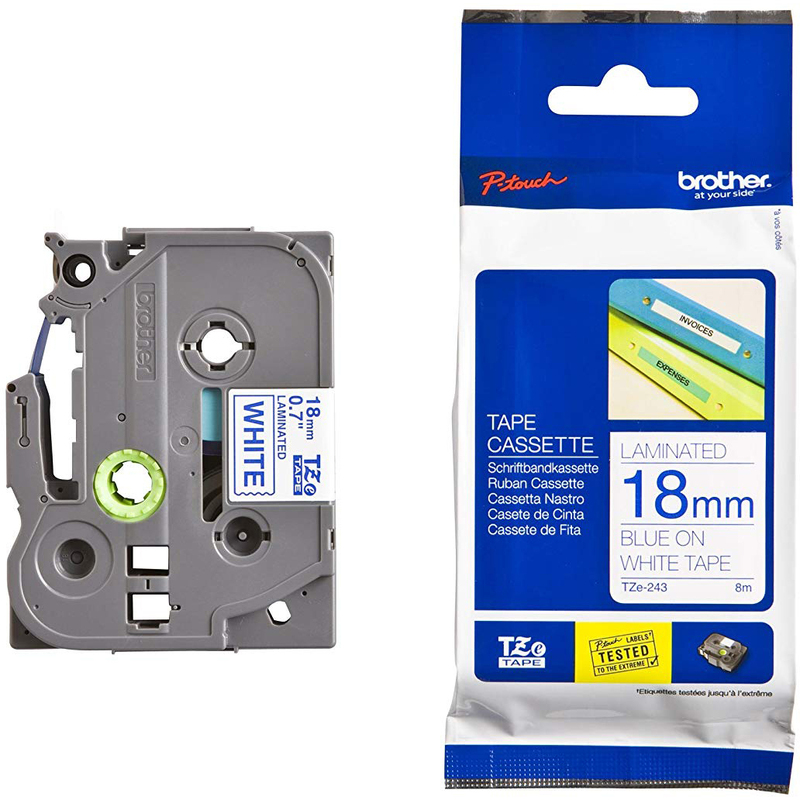 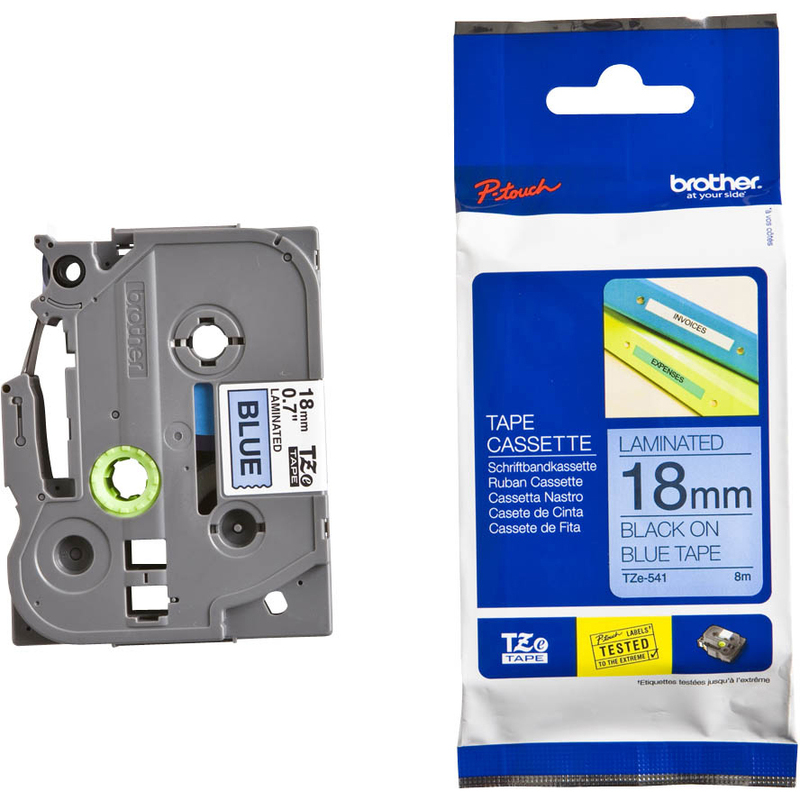 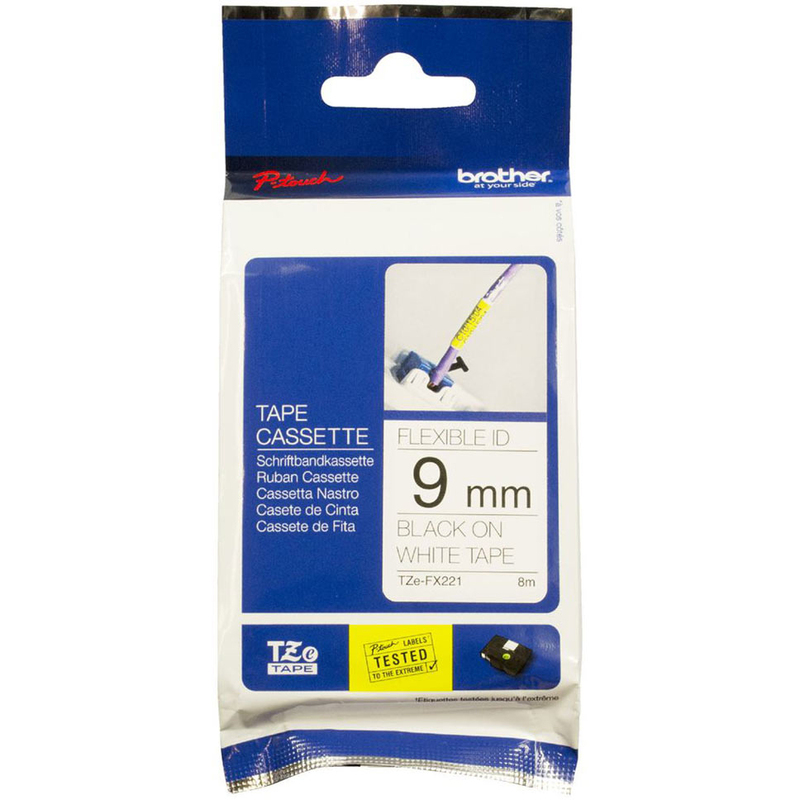 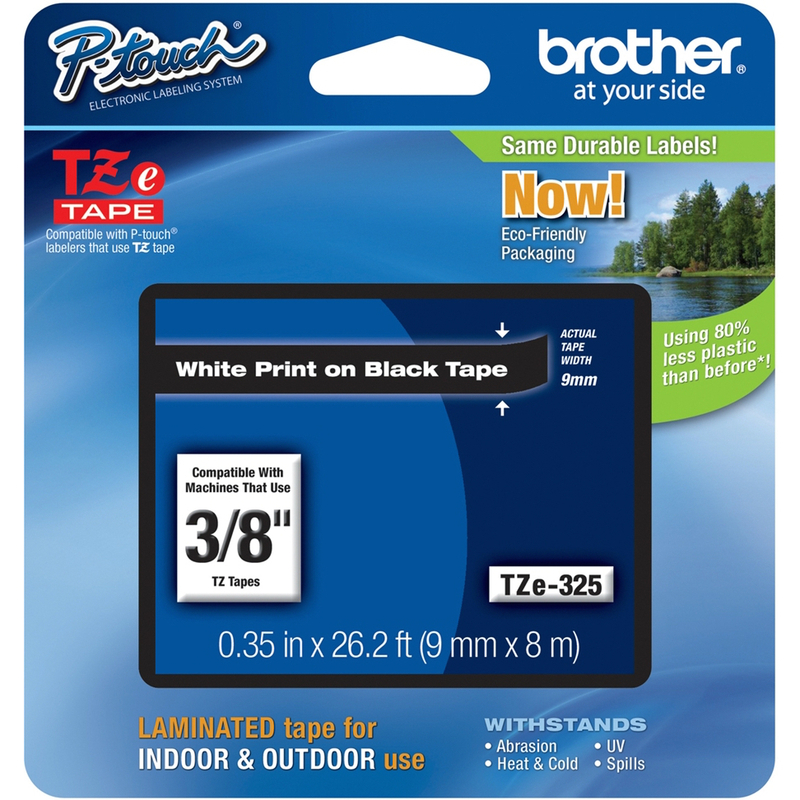 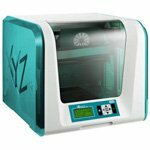 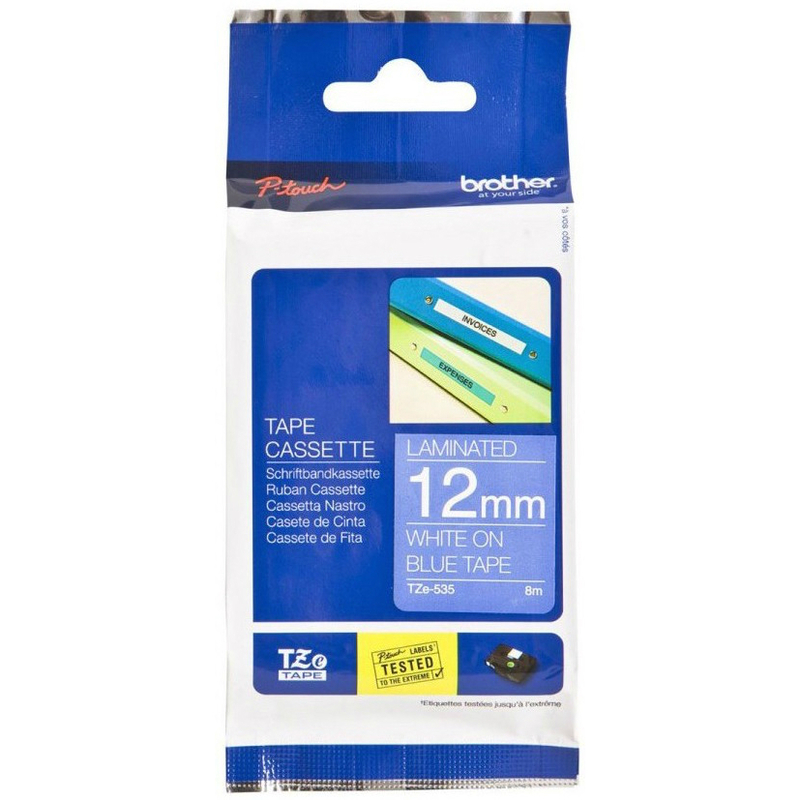 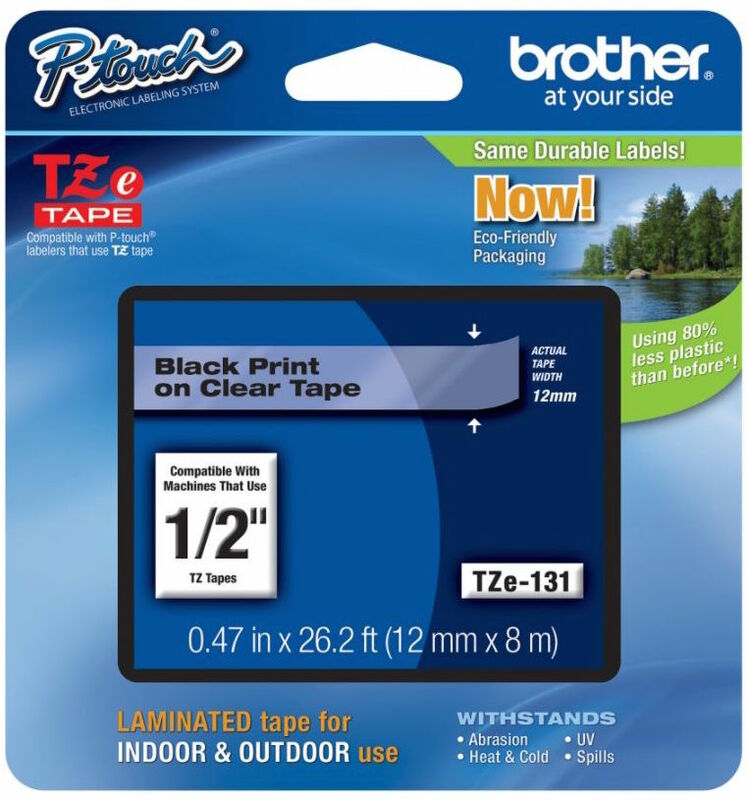 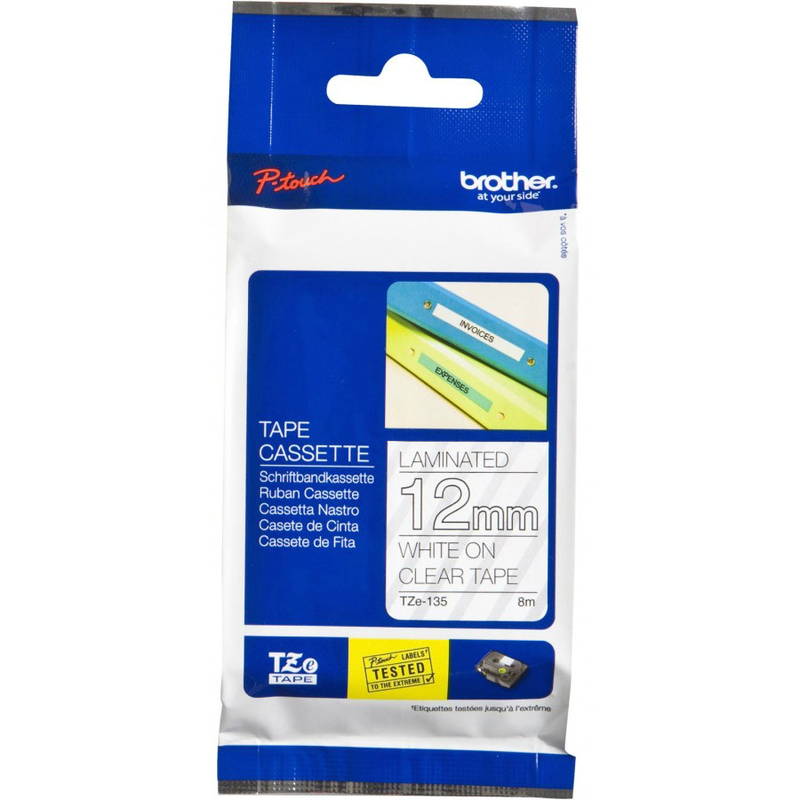 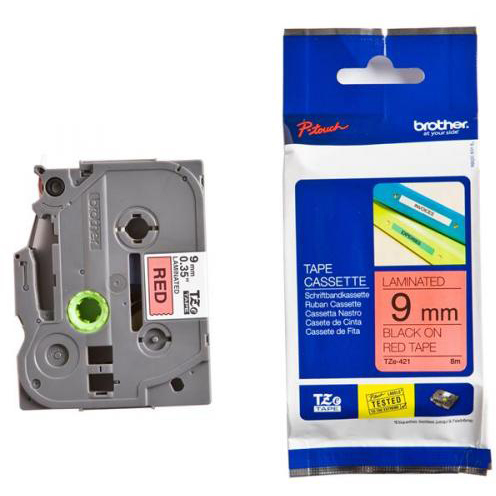 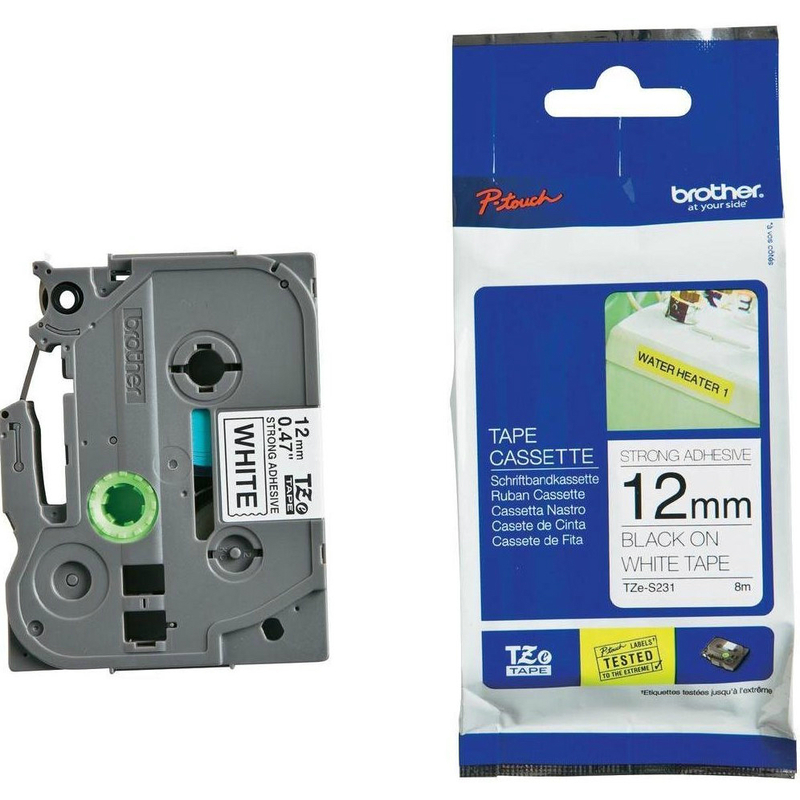 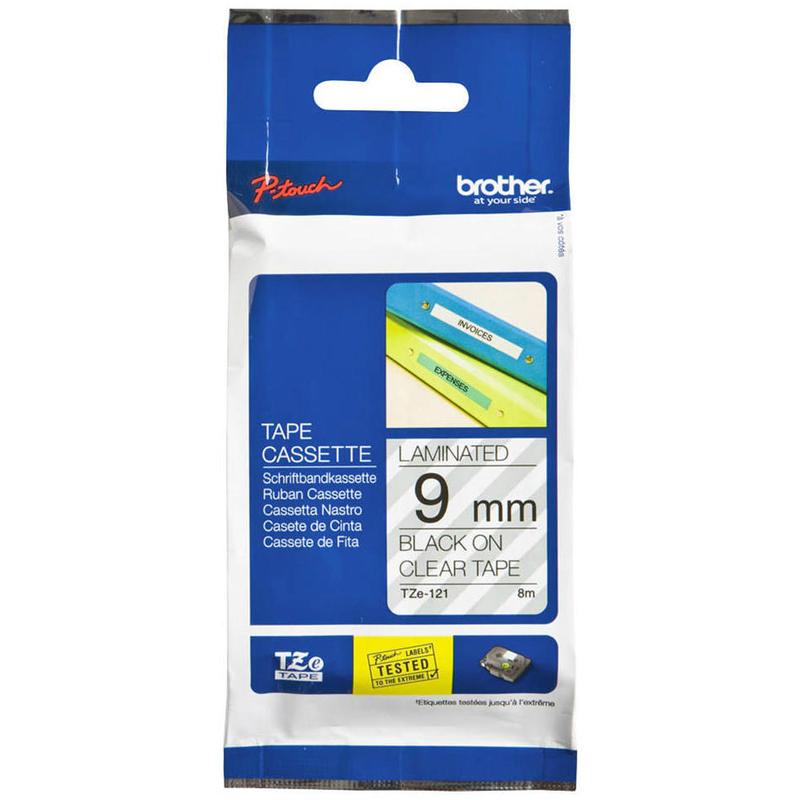 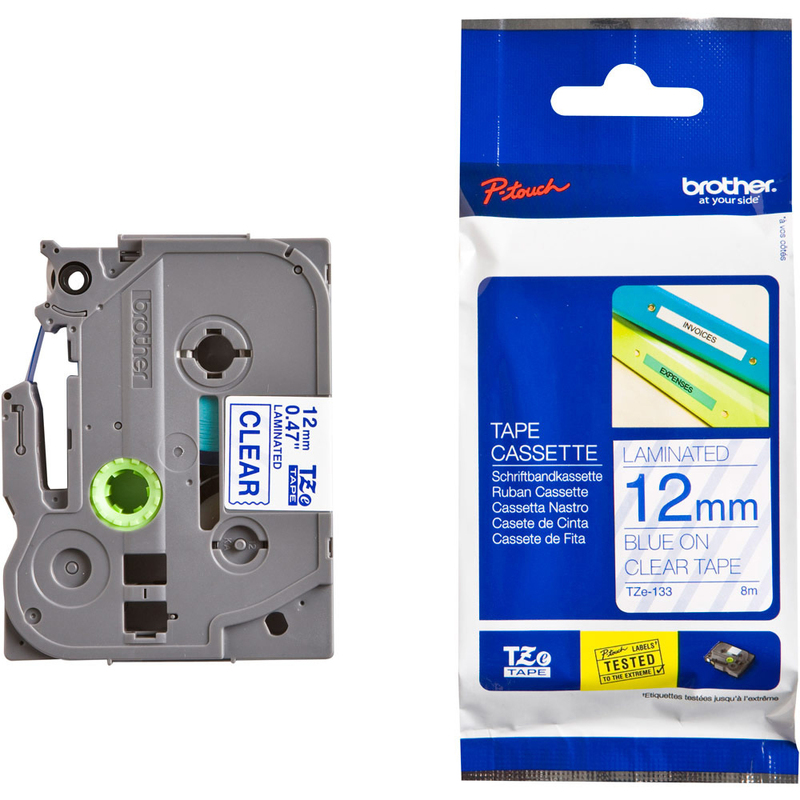 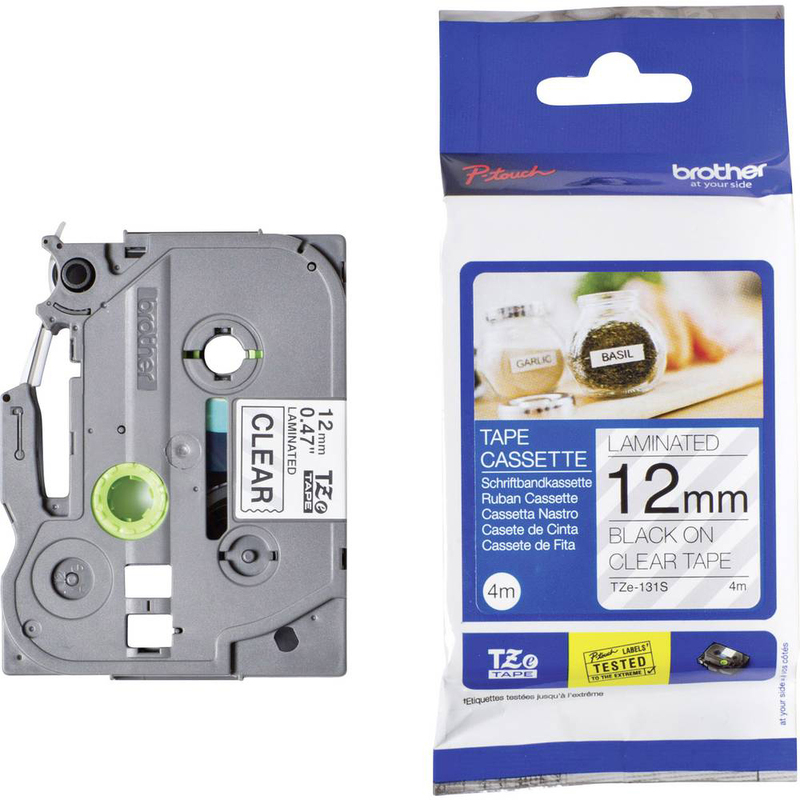 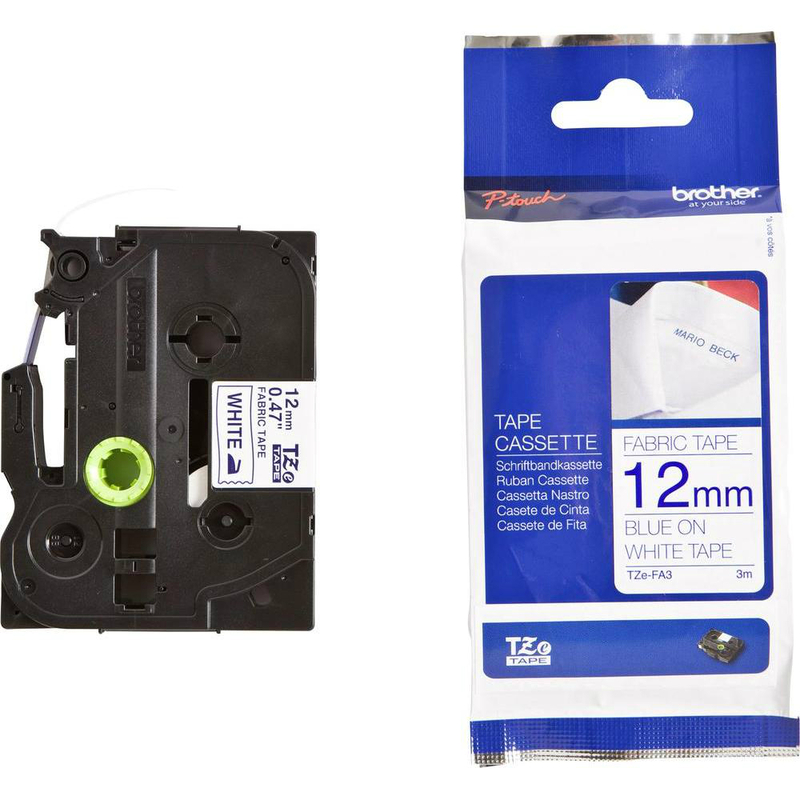 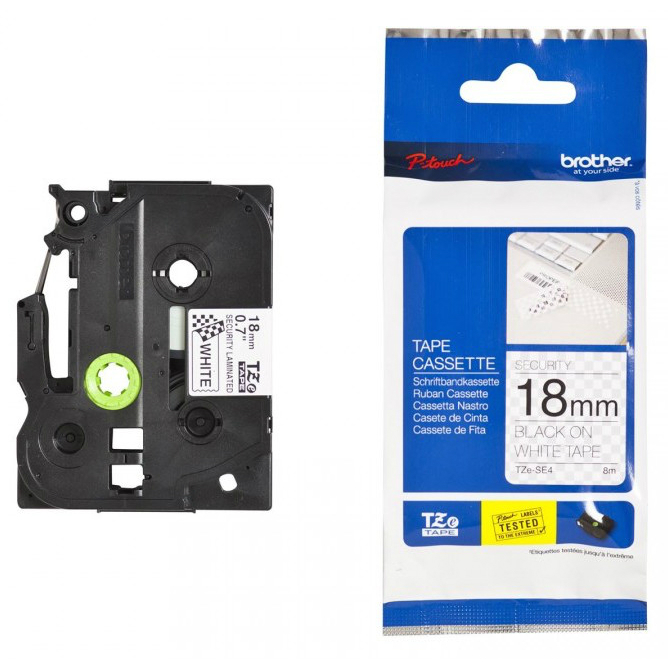 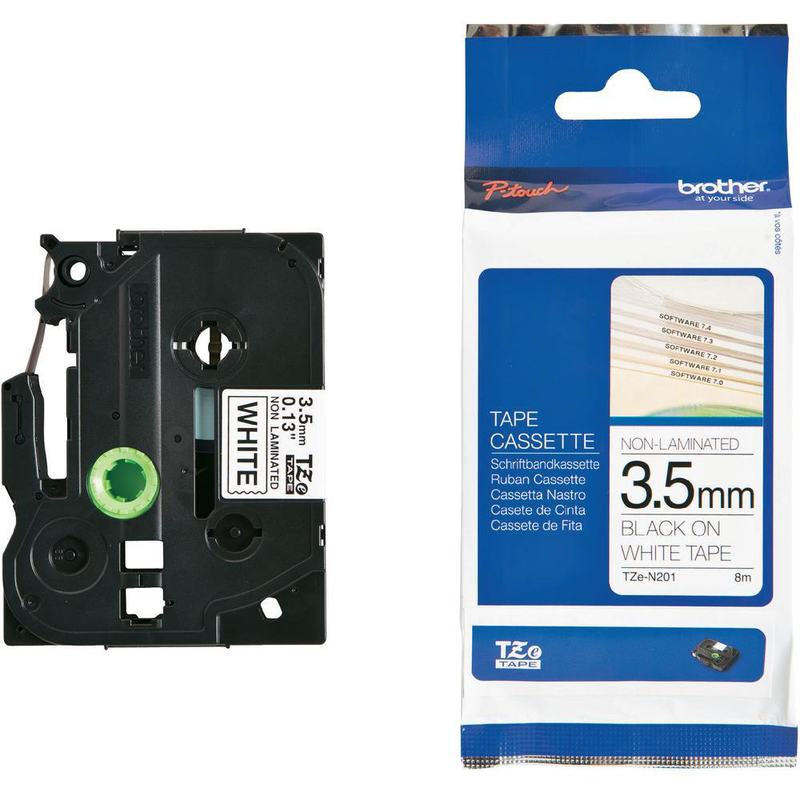 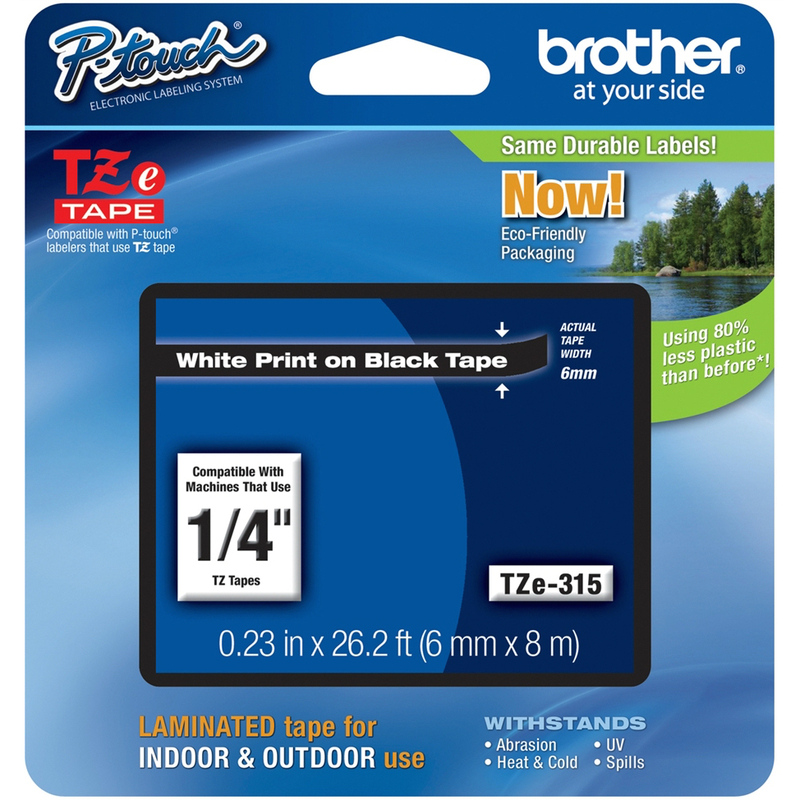 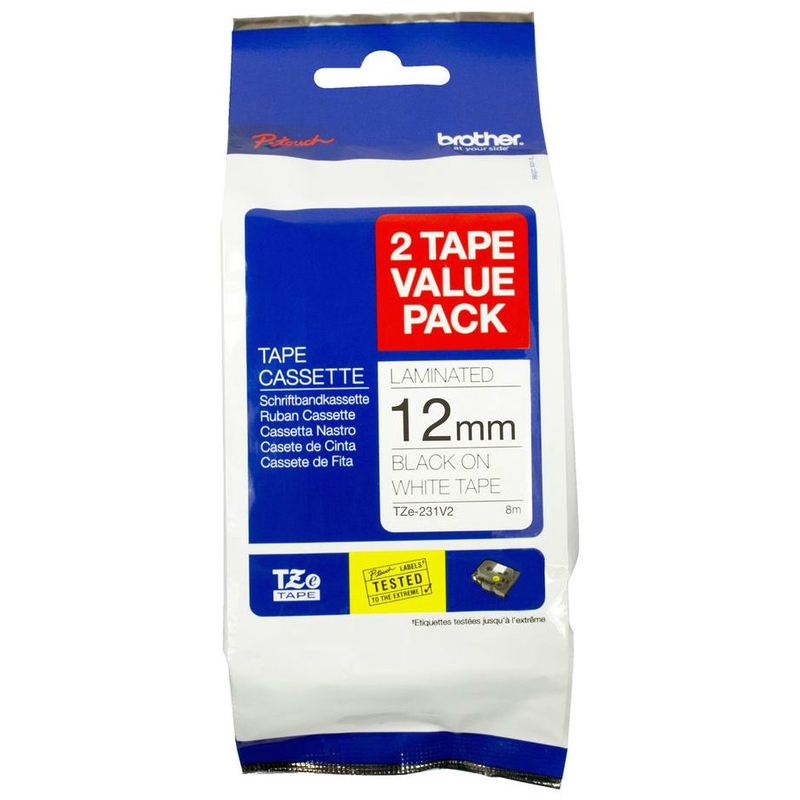 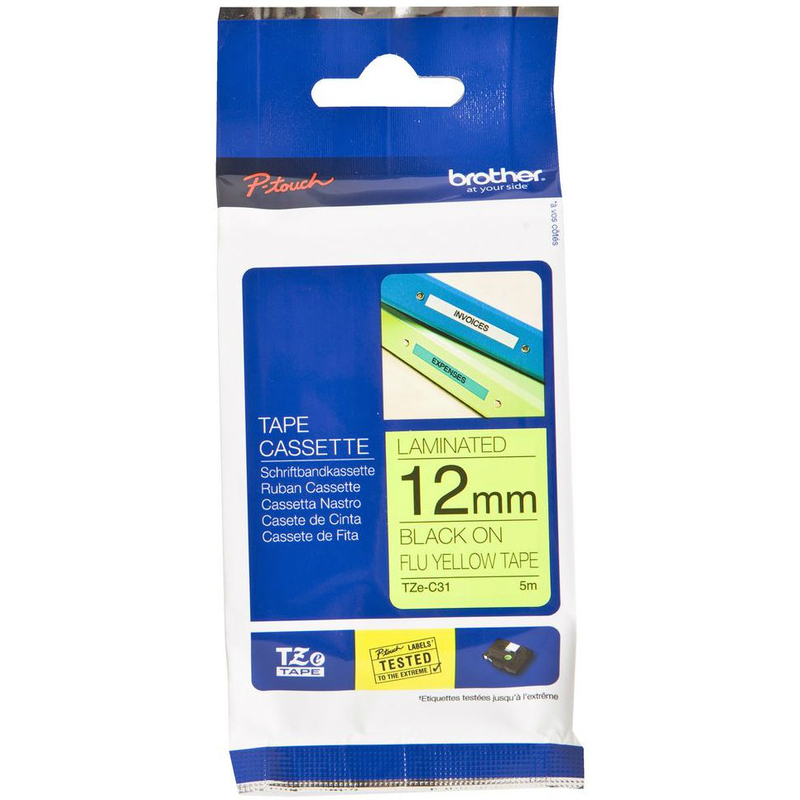 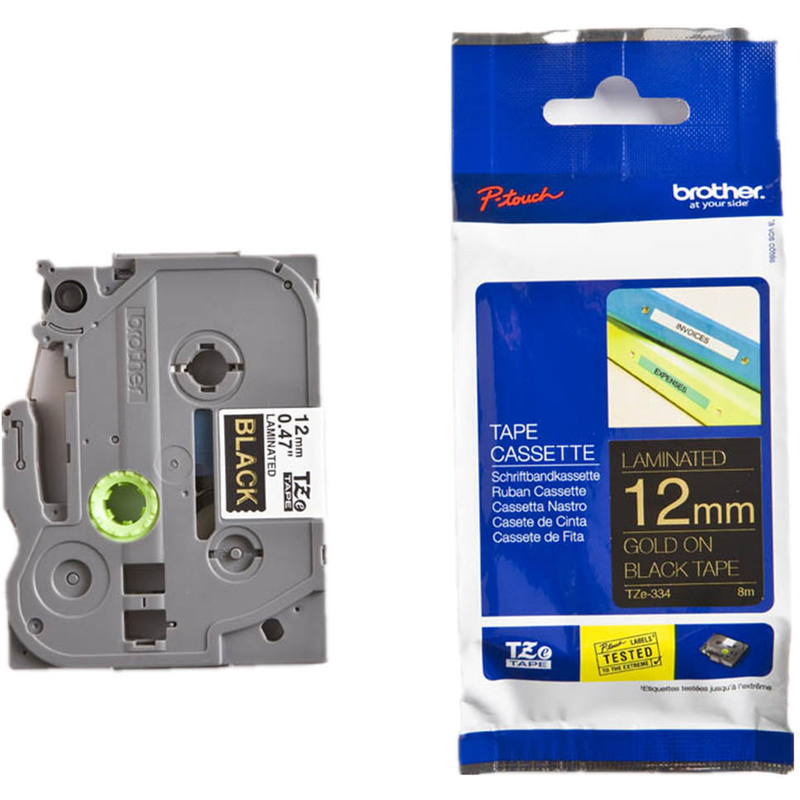 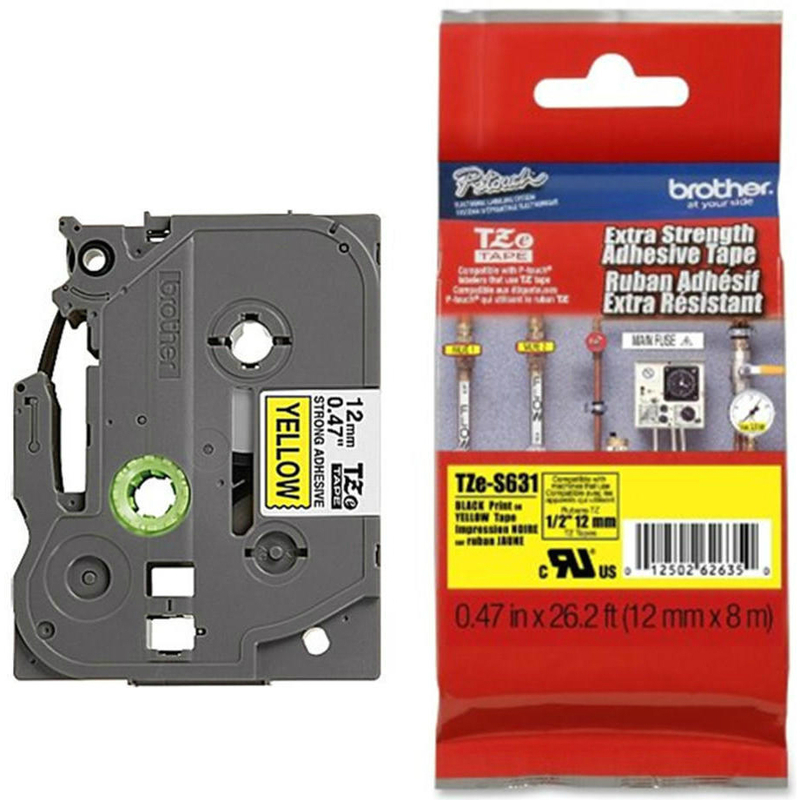 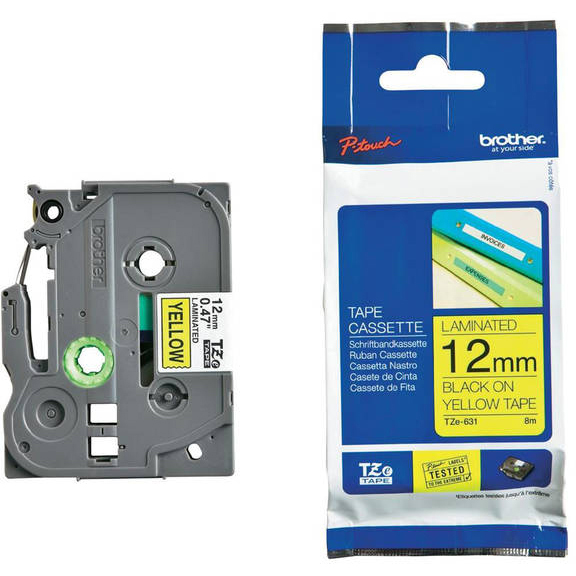 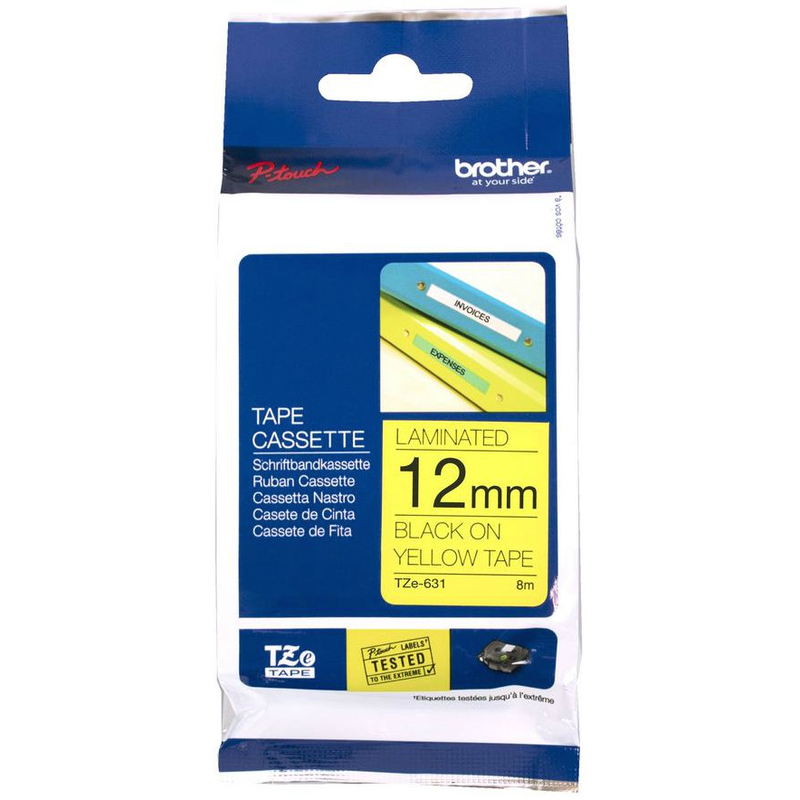 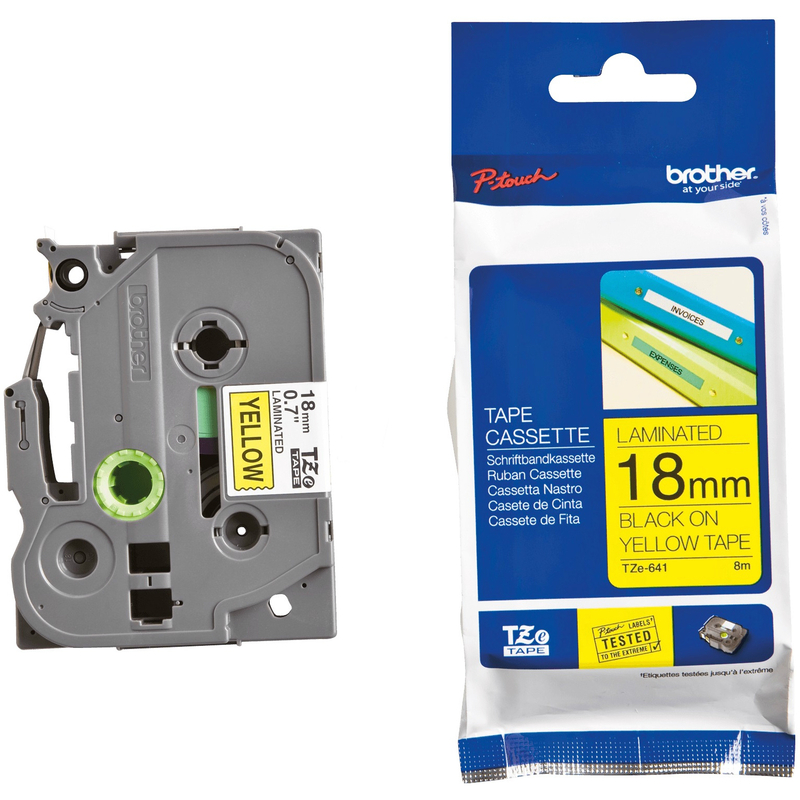 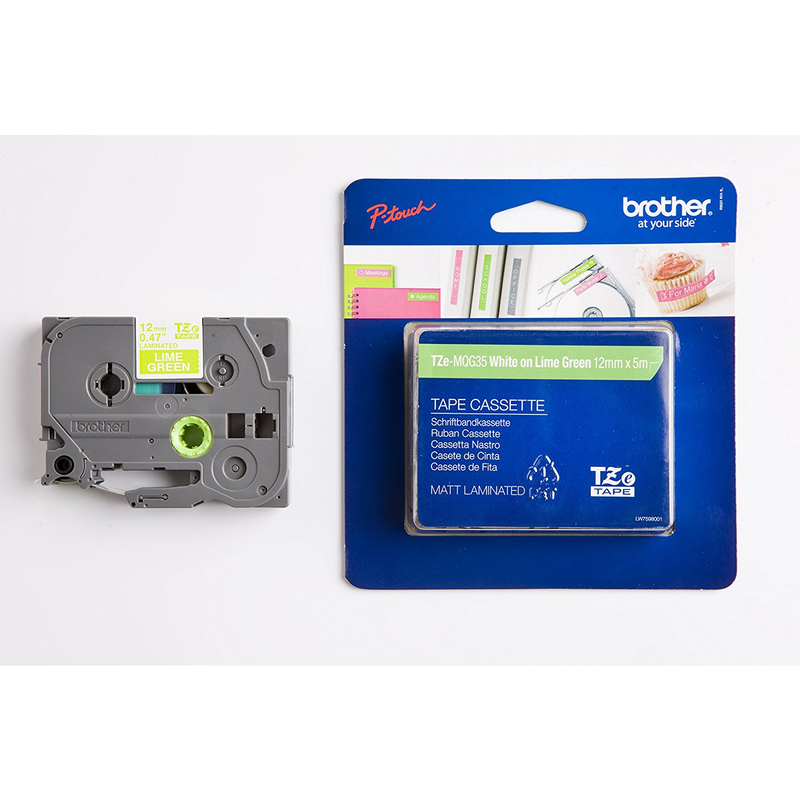 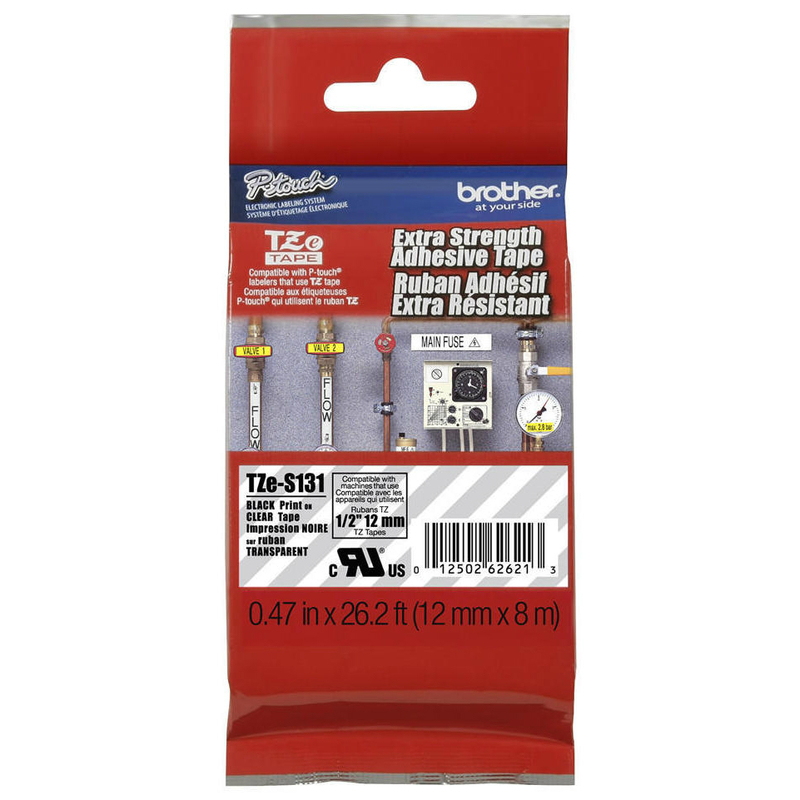 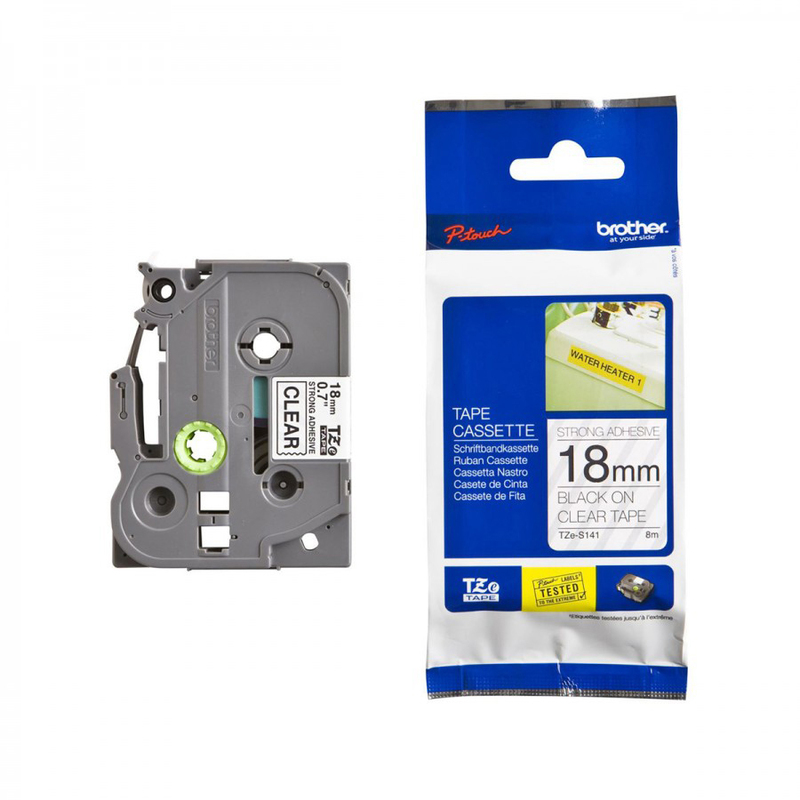 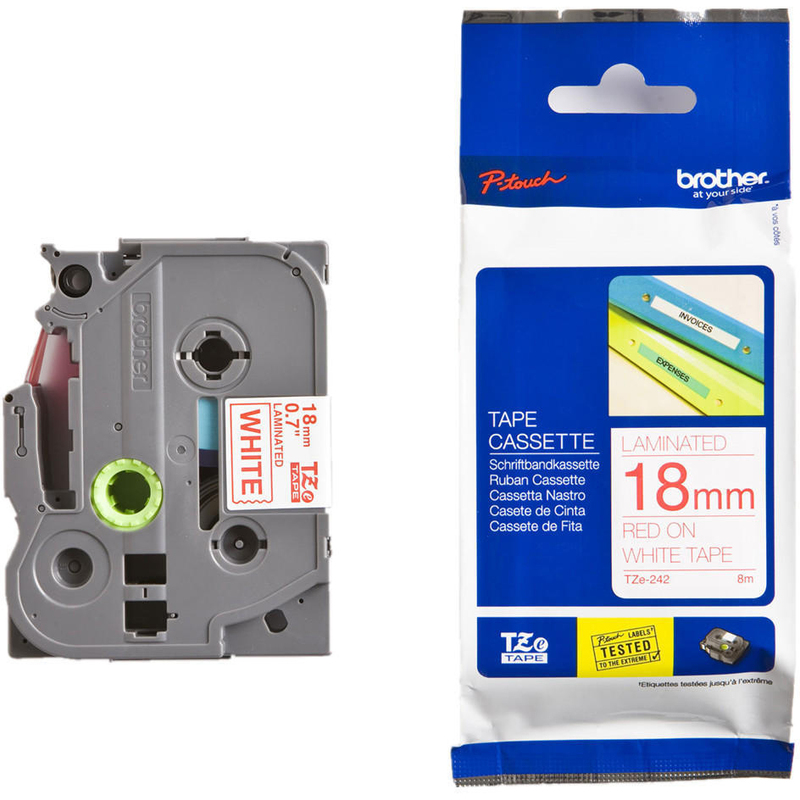 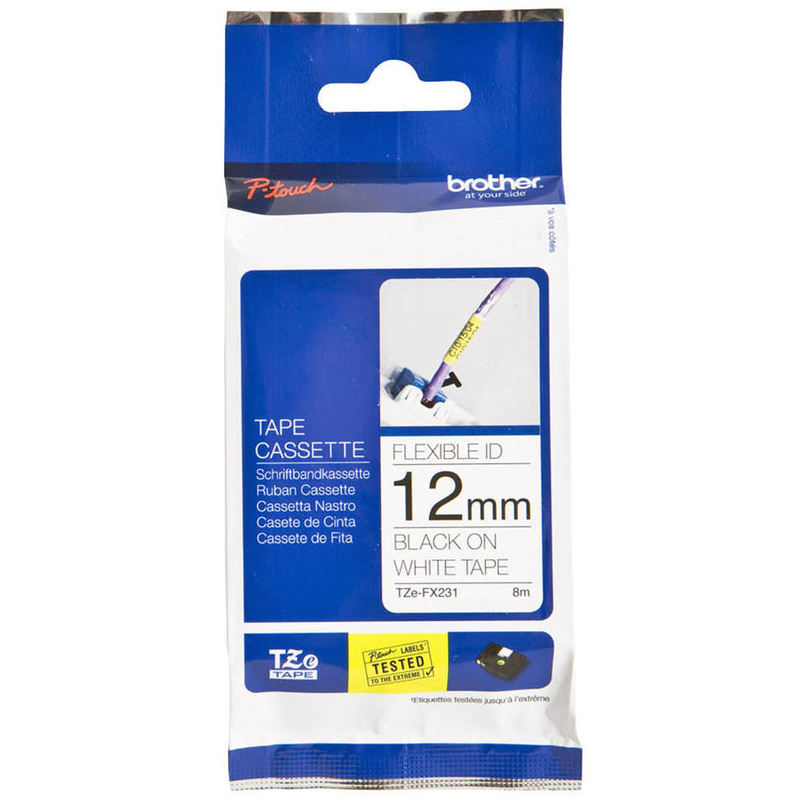 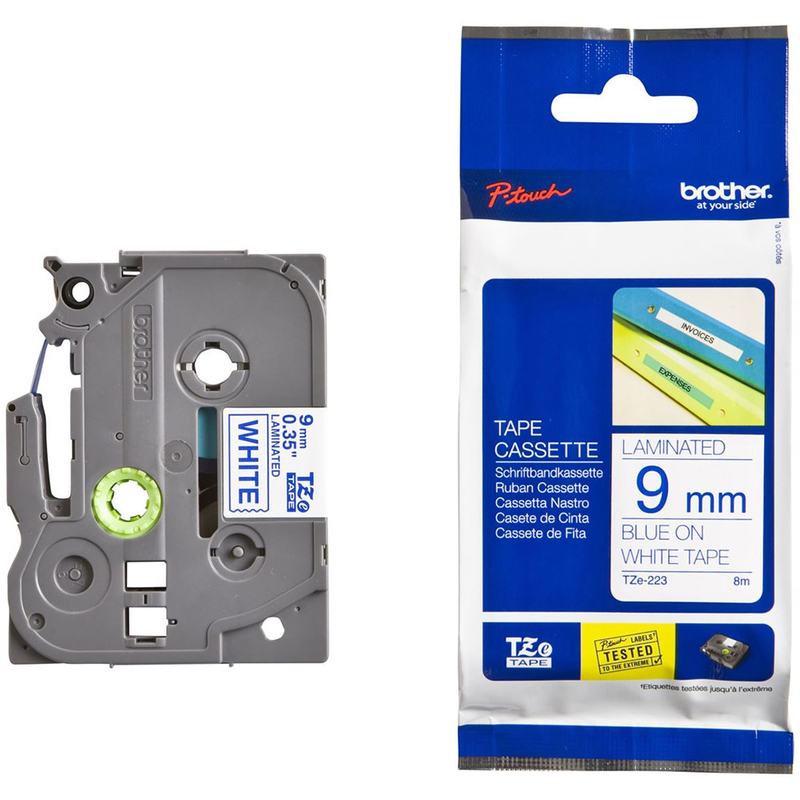 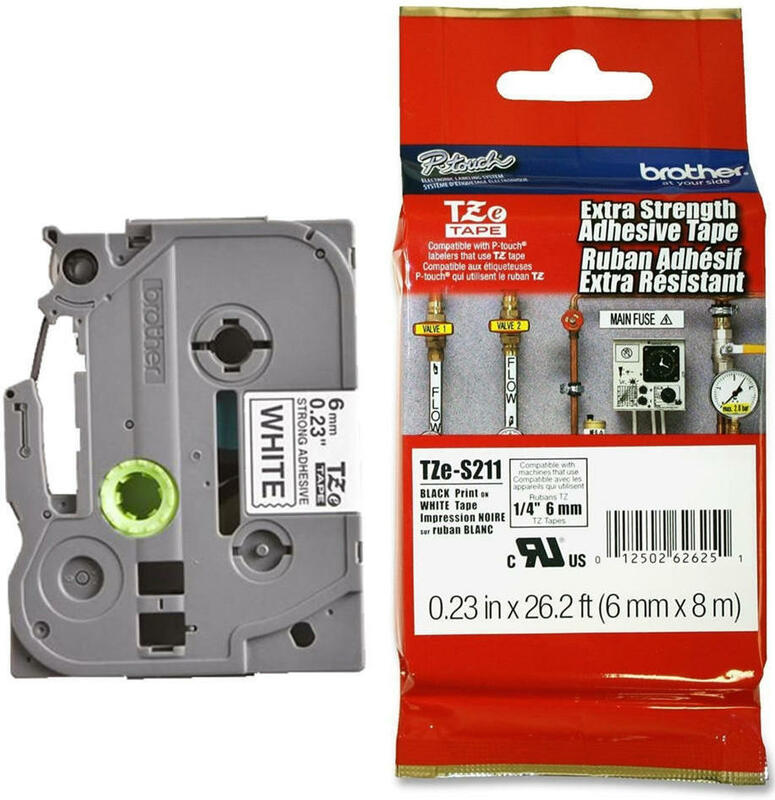 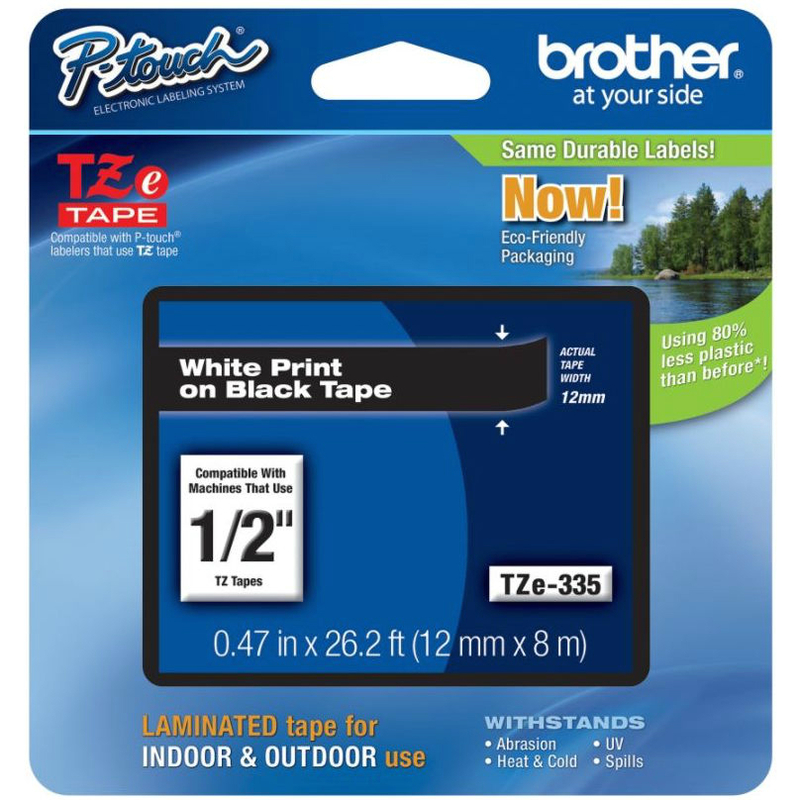 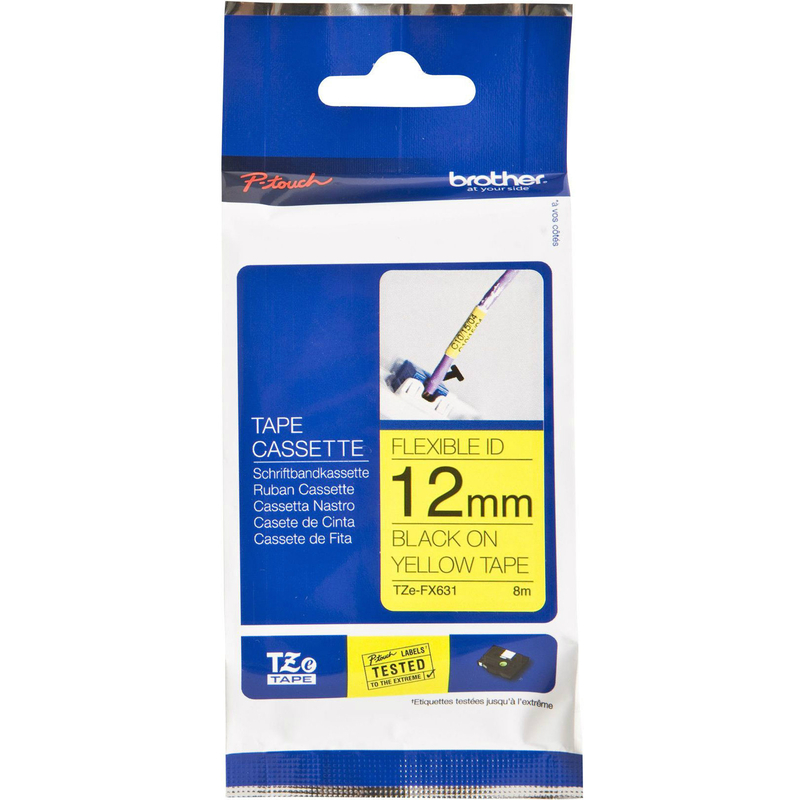 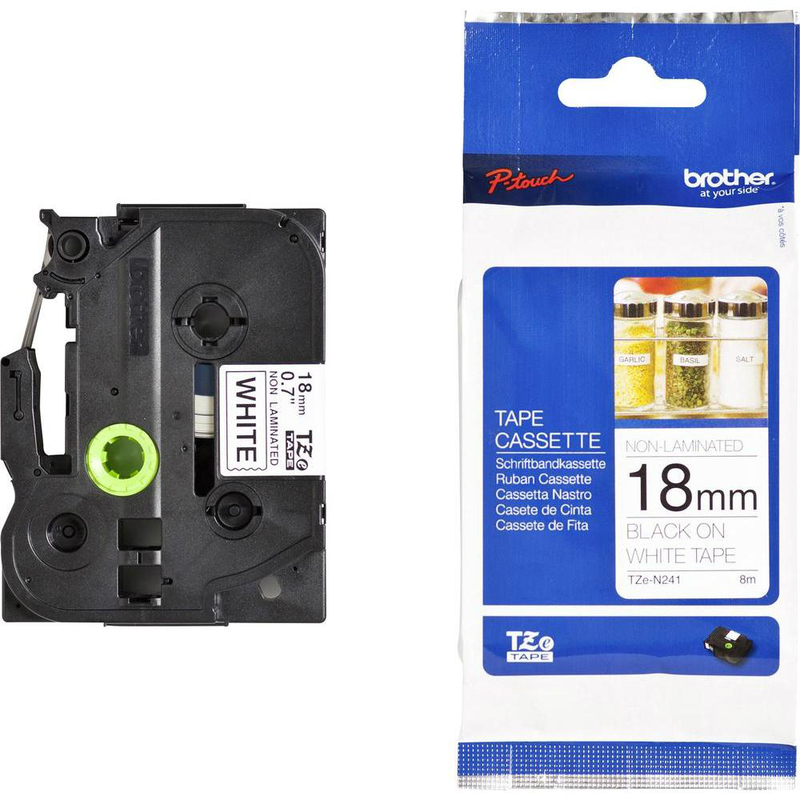 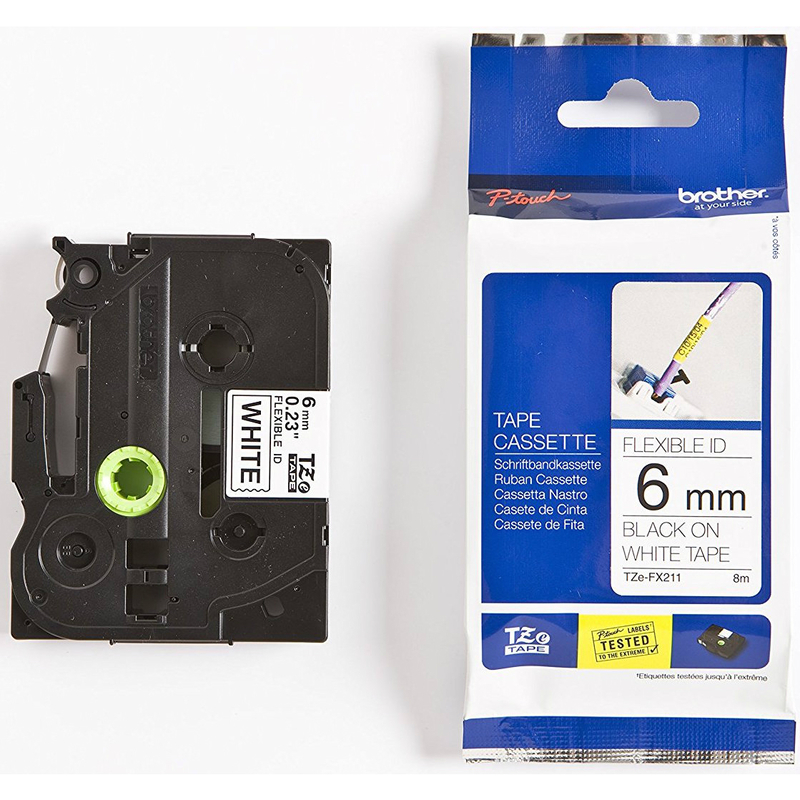 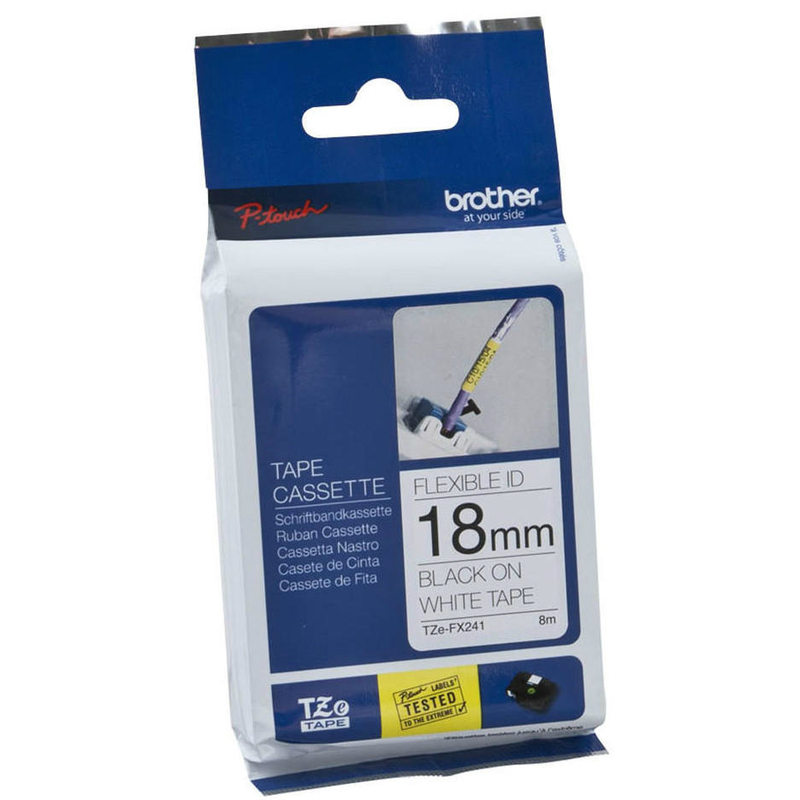 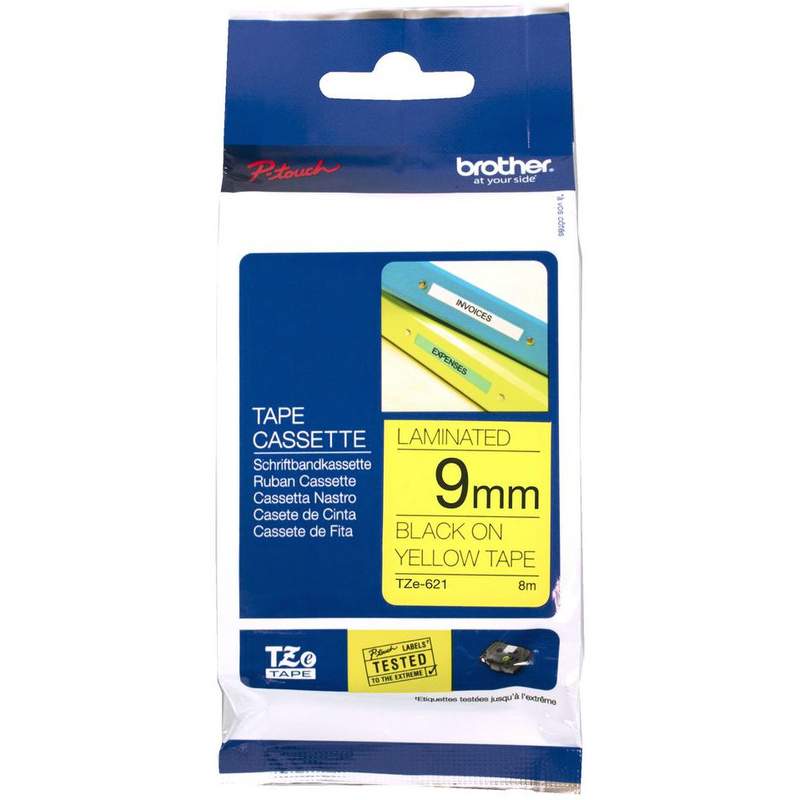 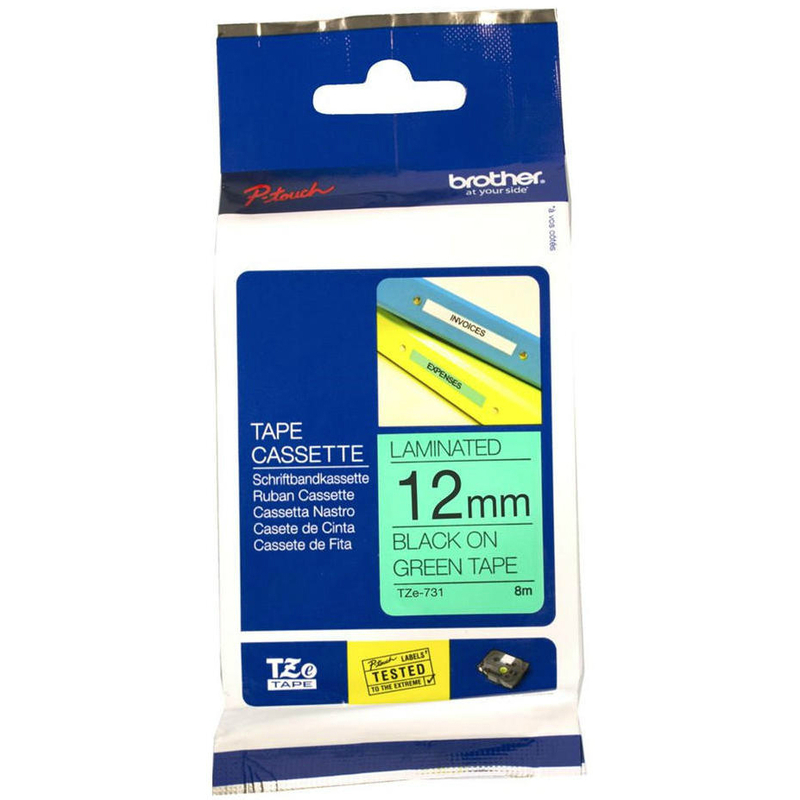 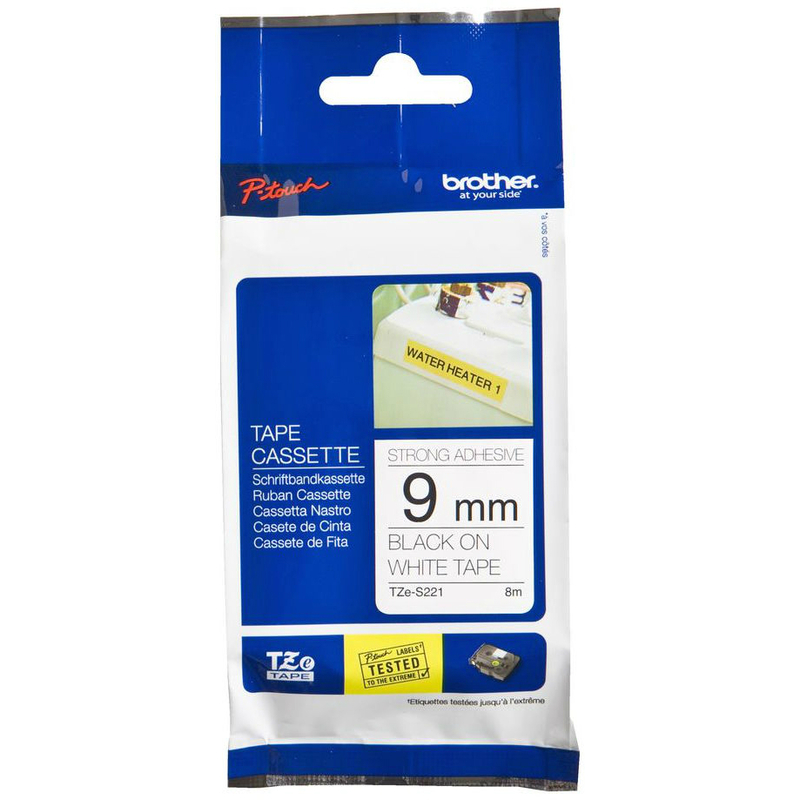 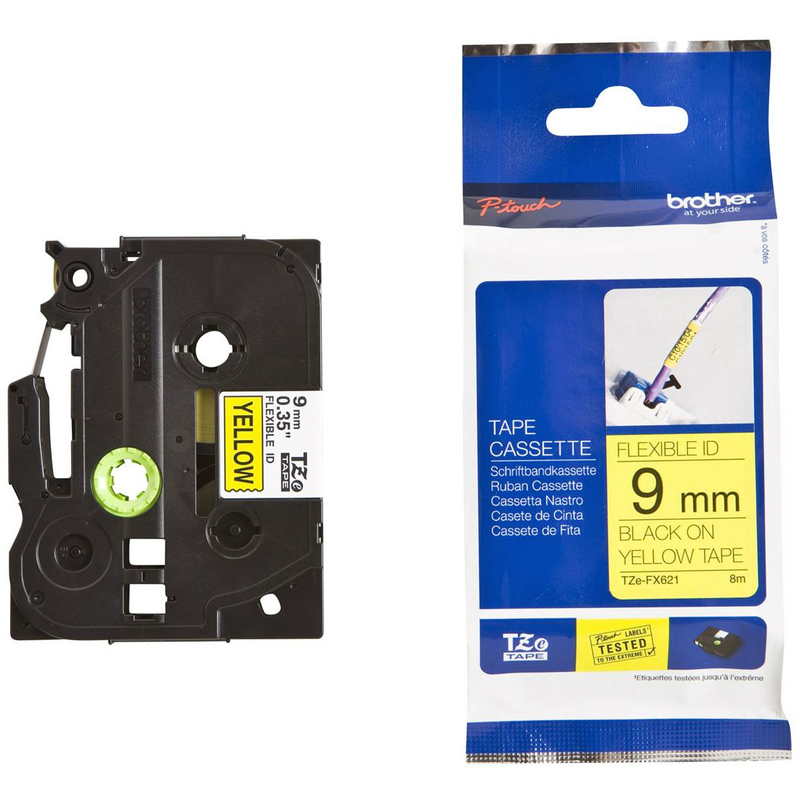 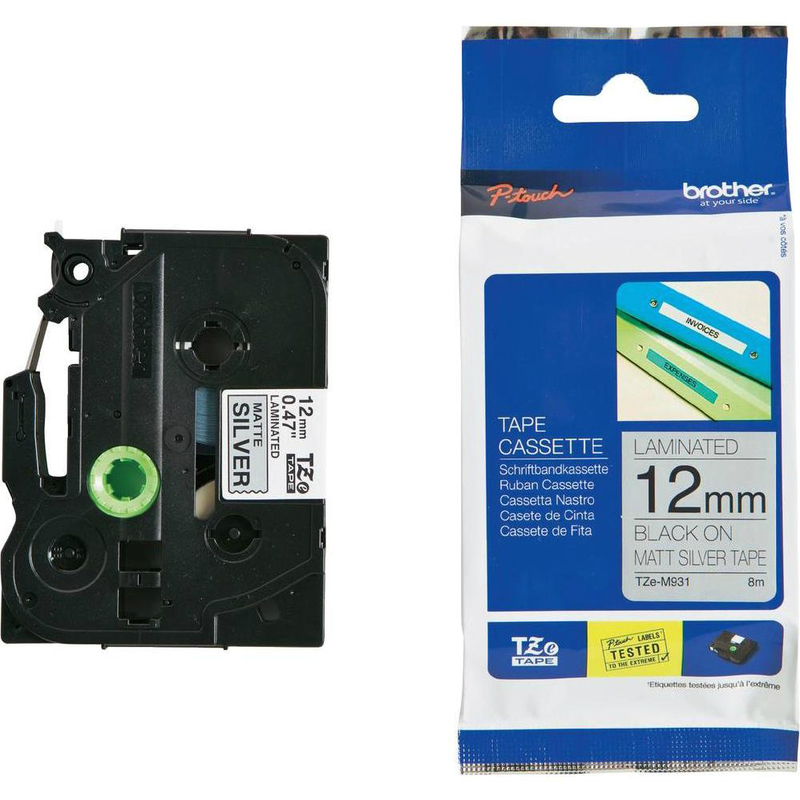 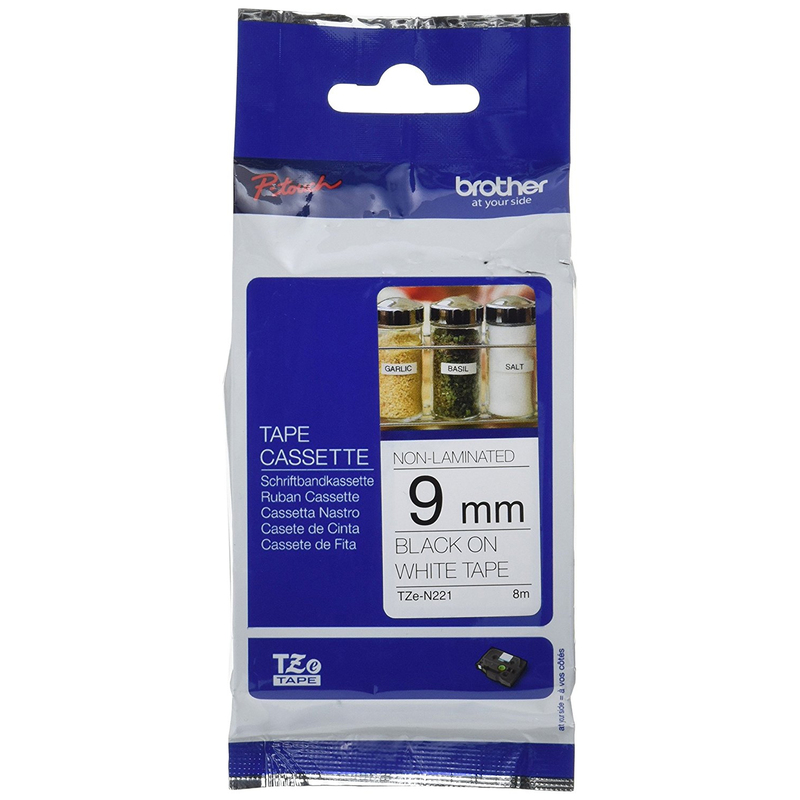 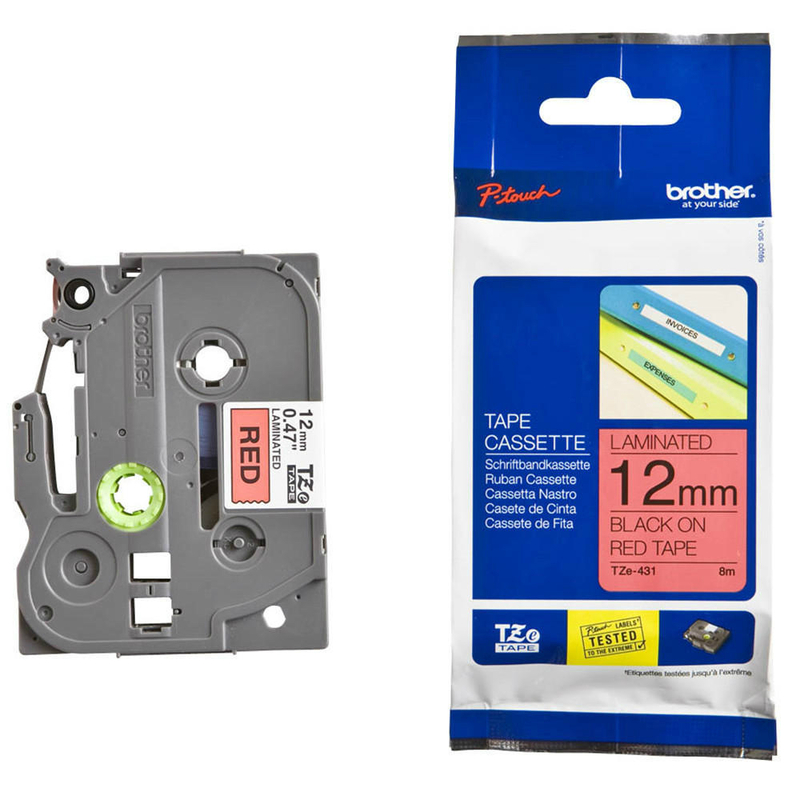 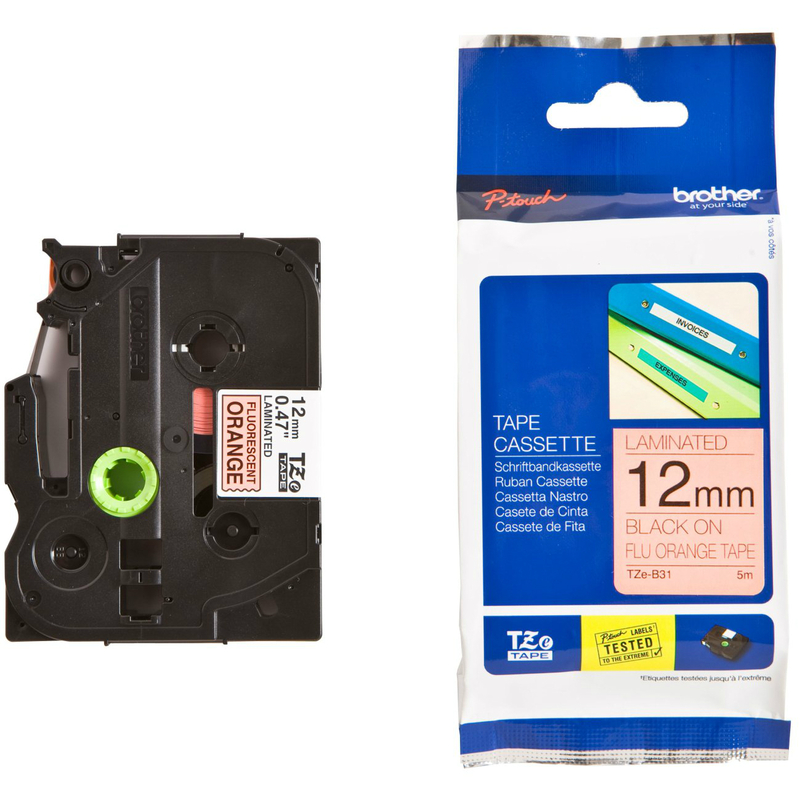 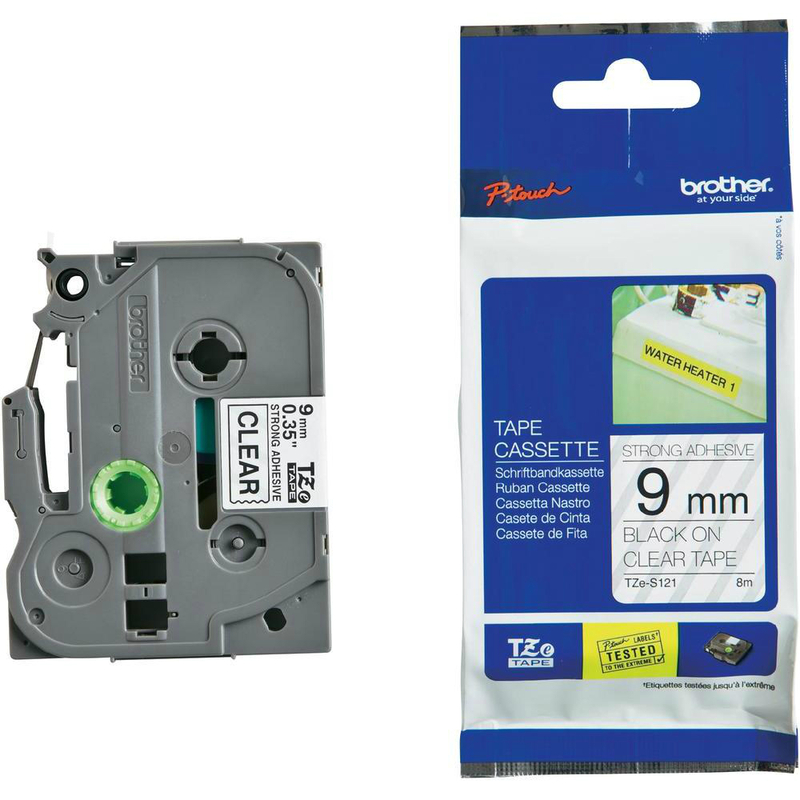 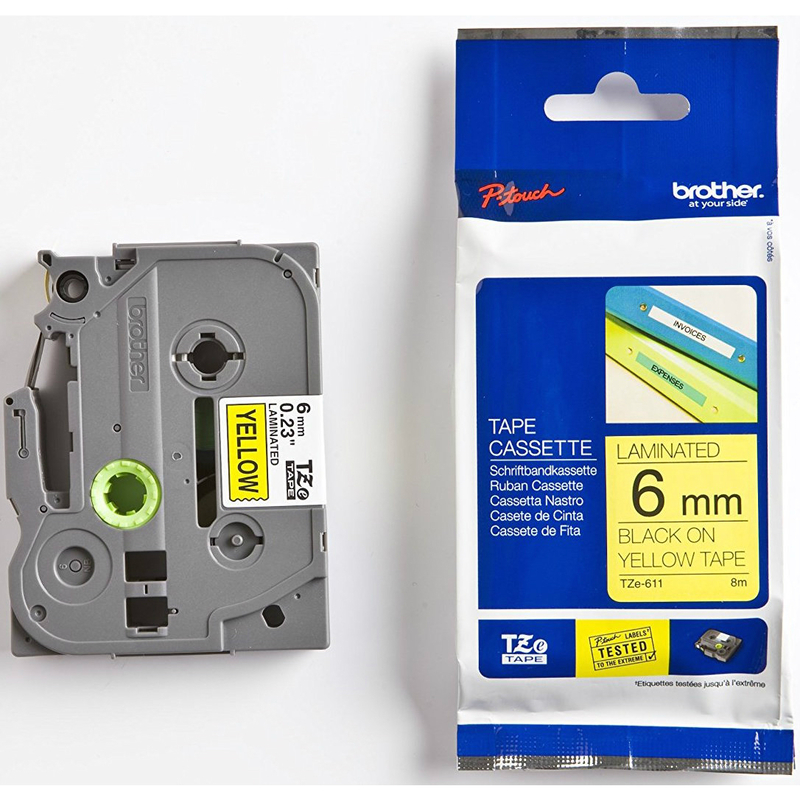 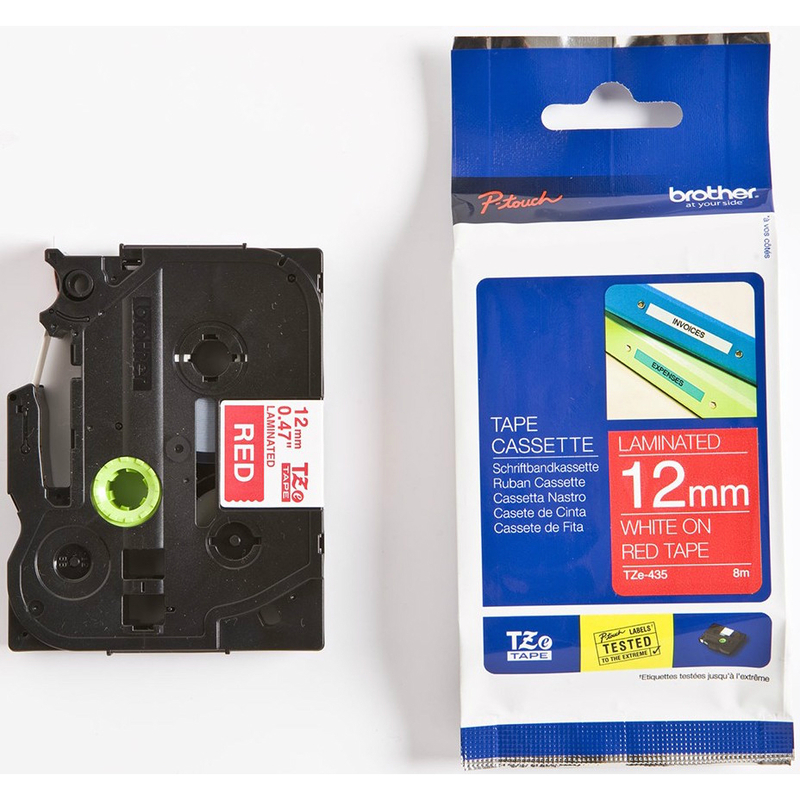 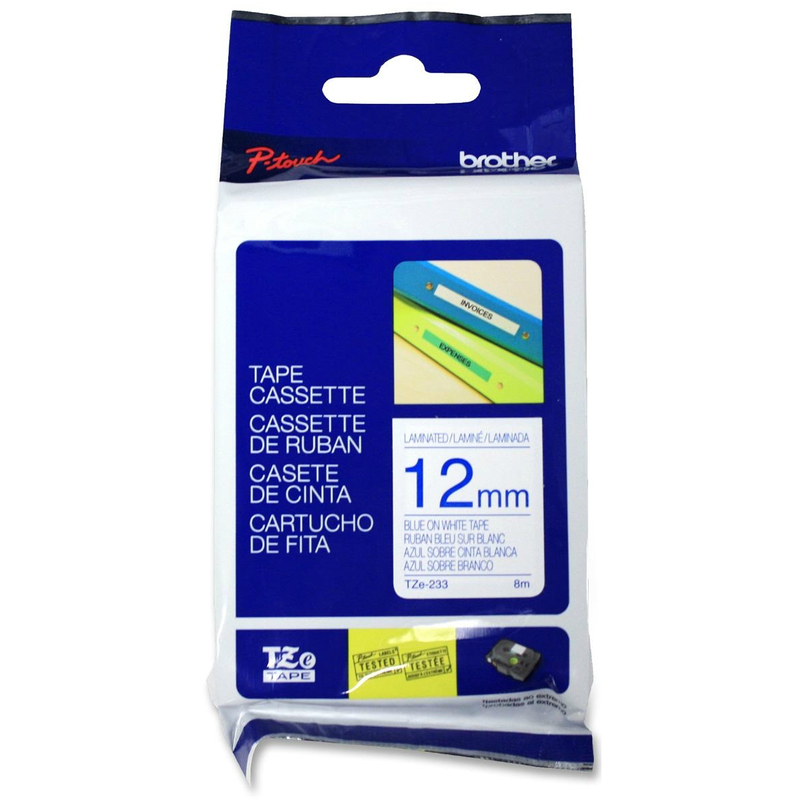 Genuine Brother TZe223 Blue On White 9mm x 8m Laminated P-Touch Label Tape (TZE-223). 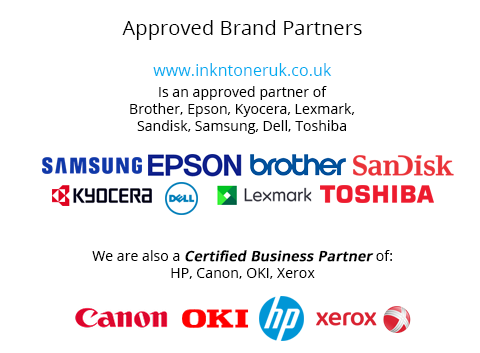 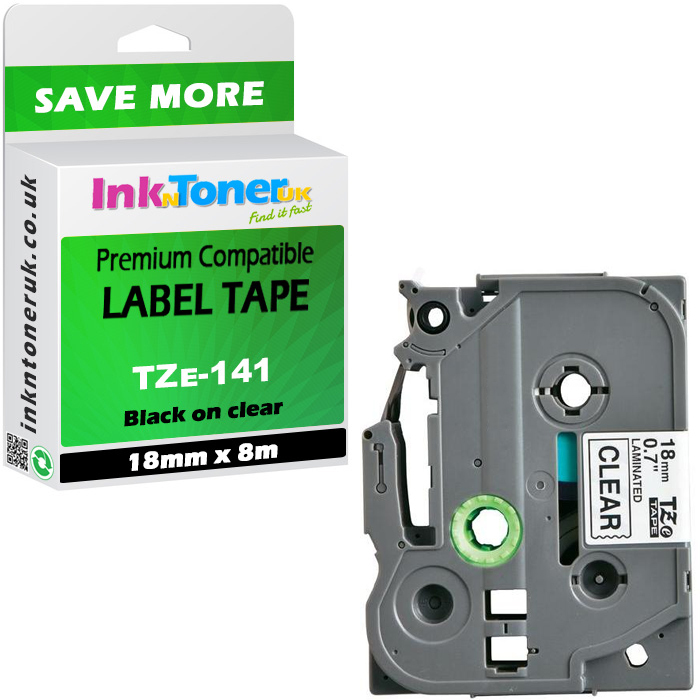 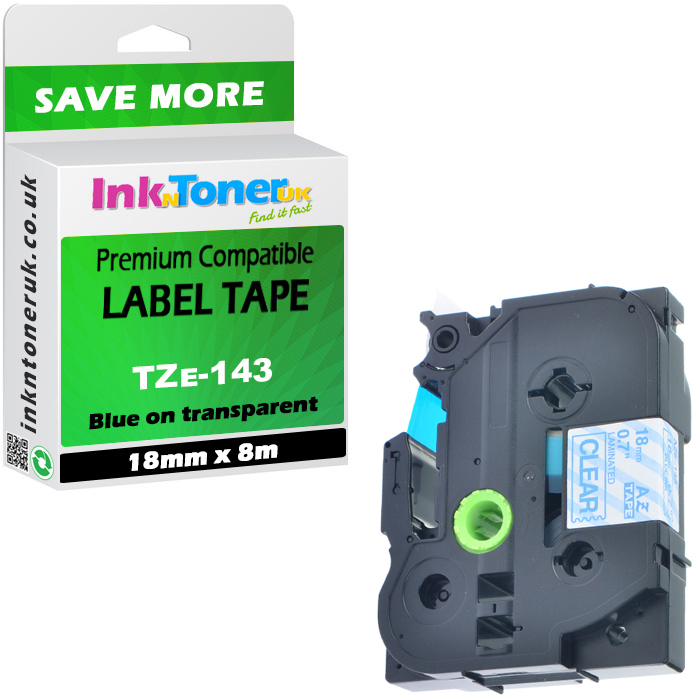 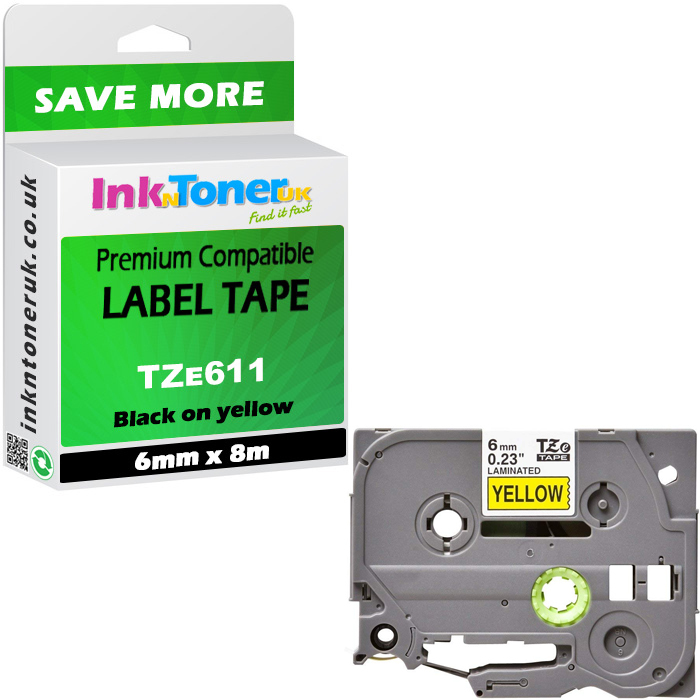 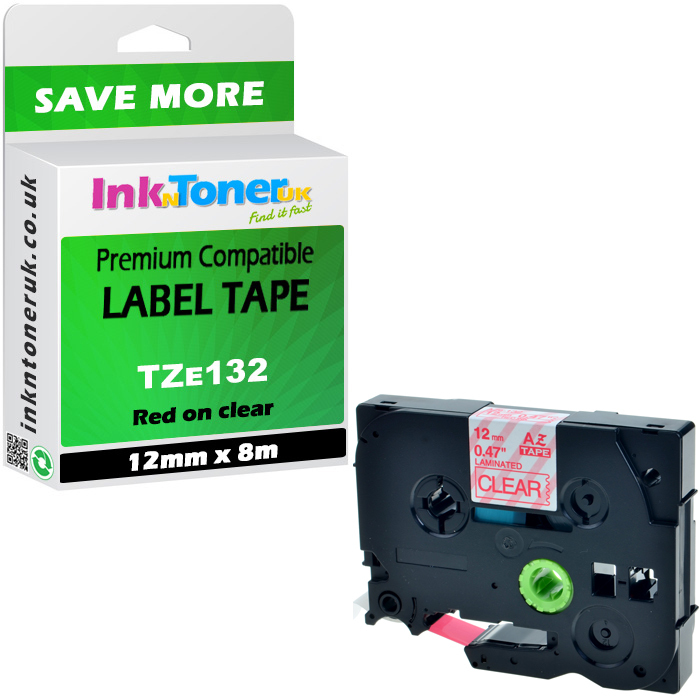 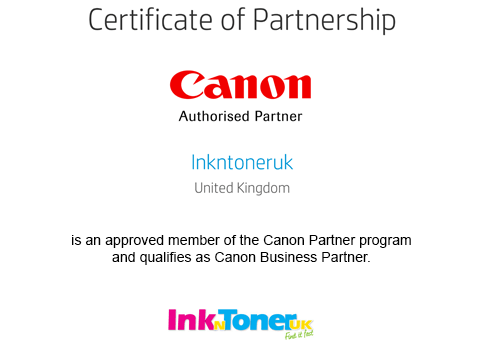 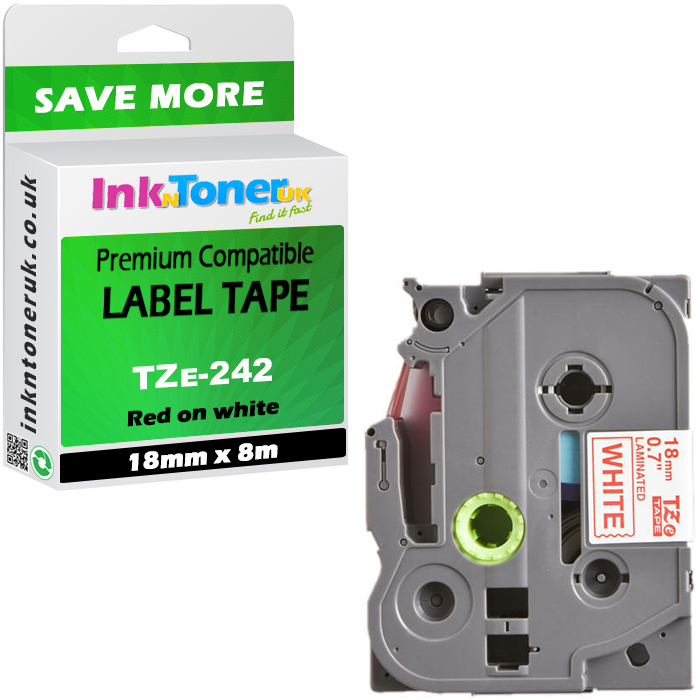 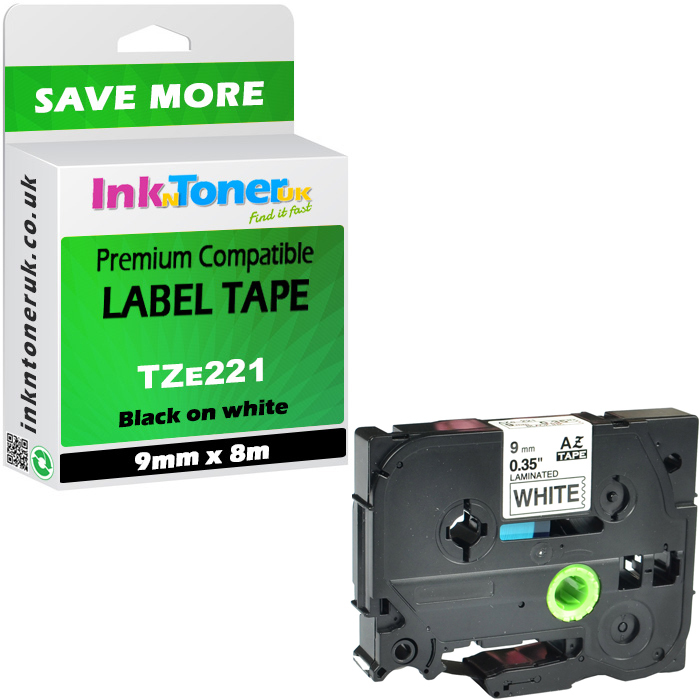 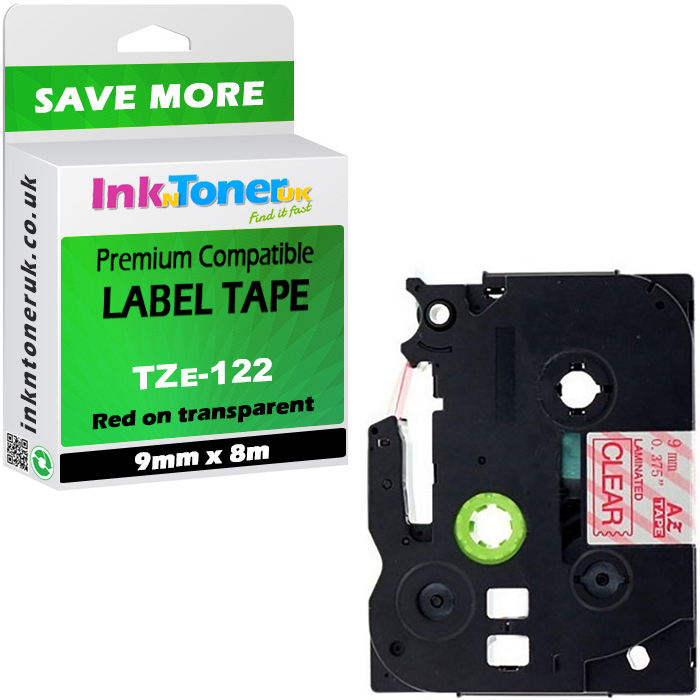 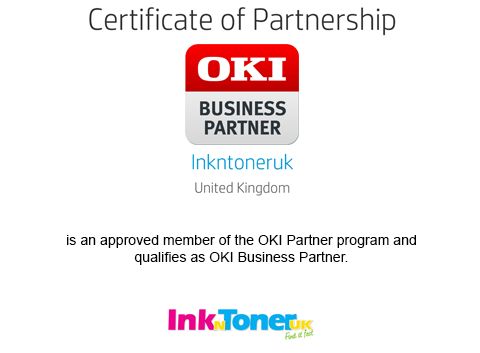 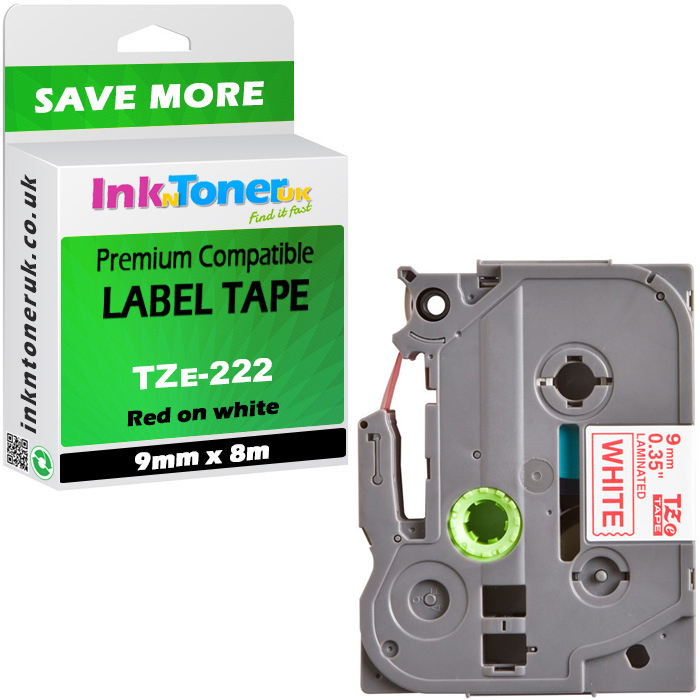 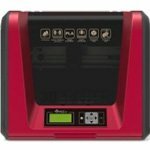 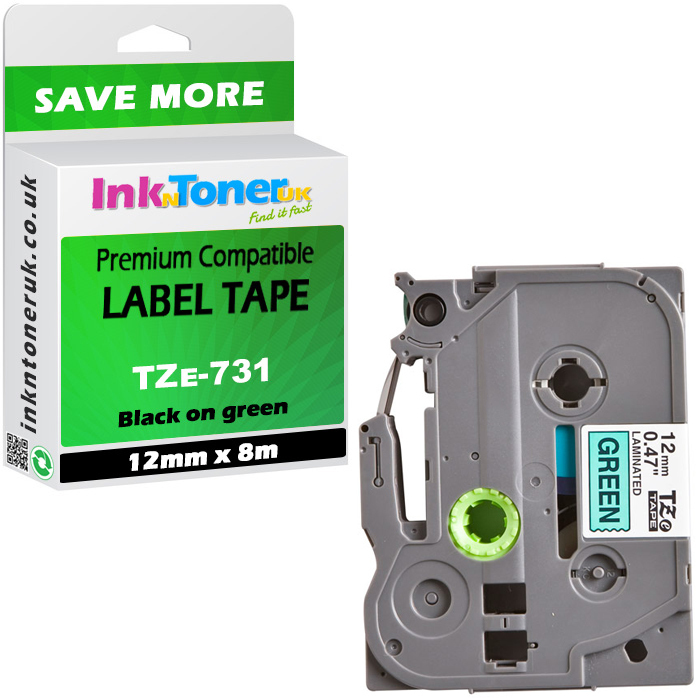 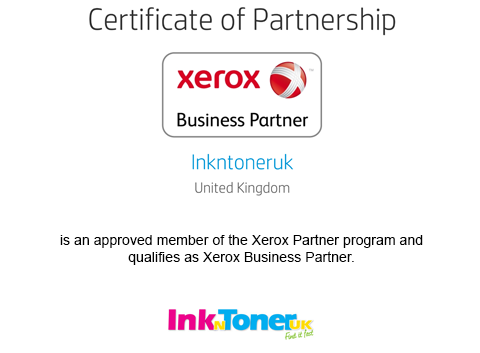 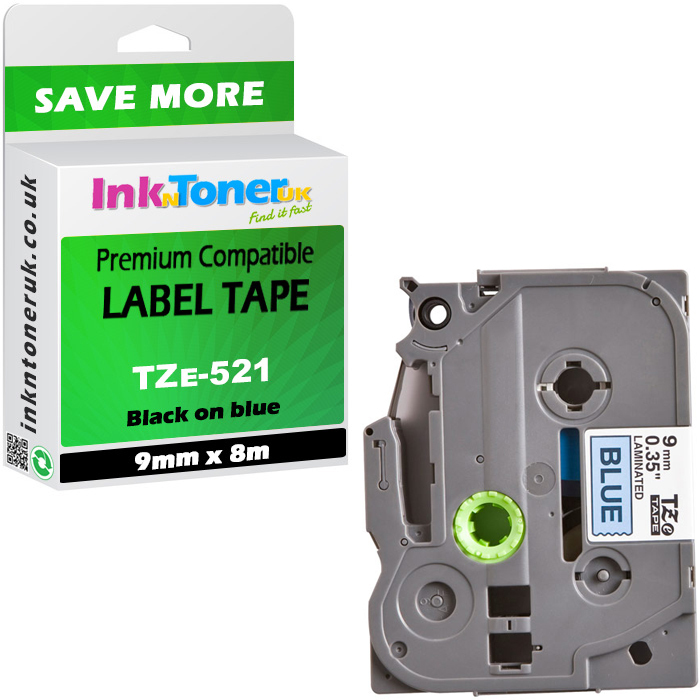 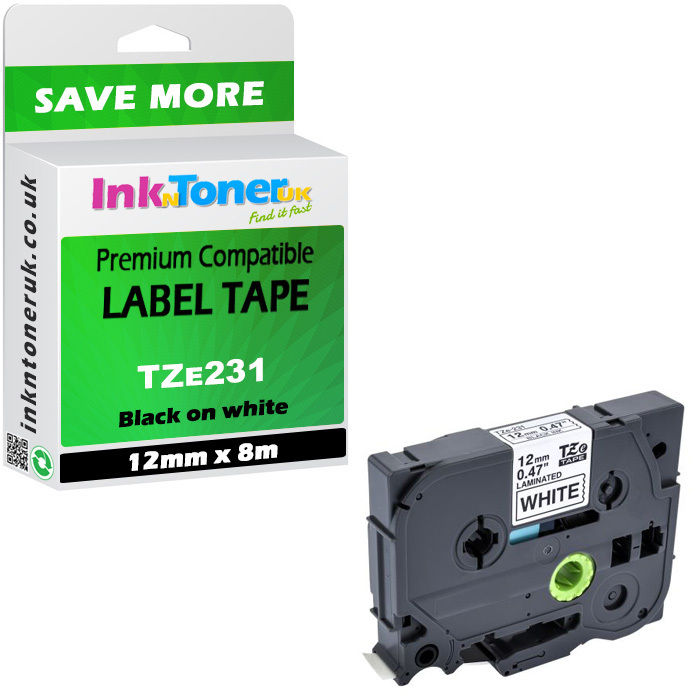 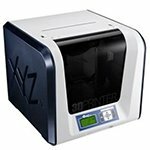 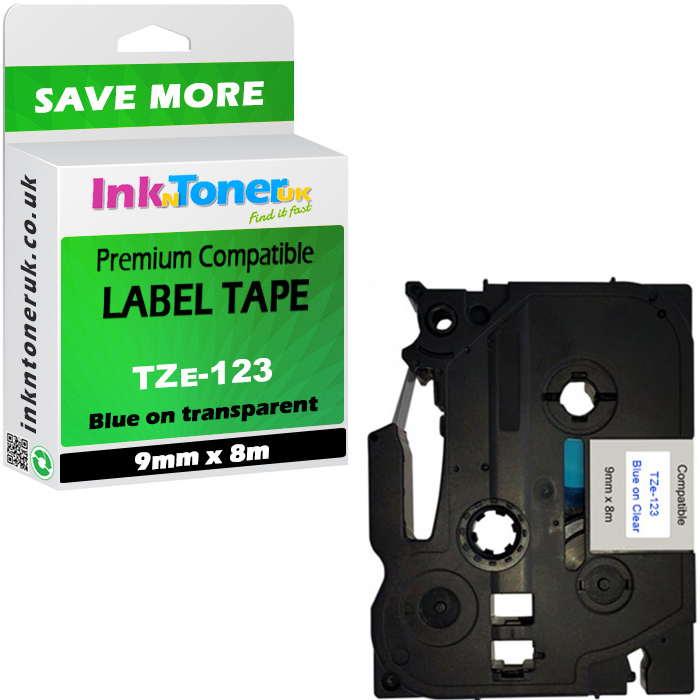 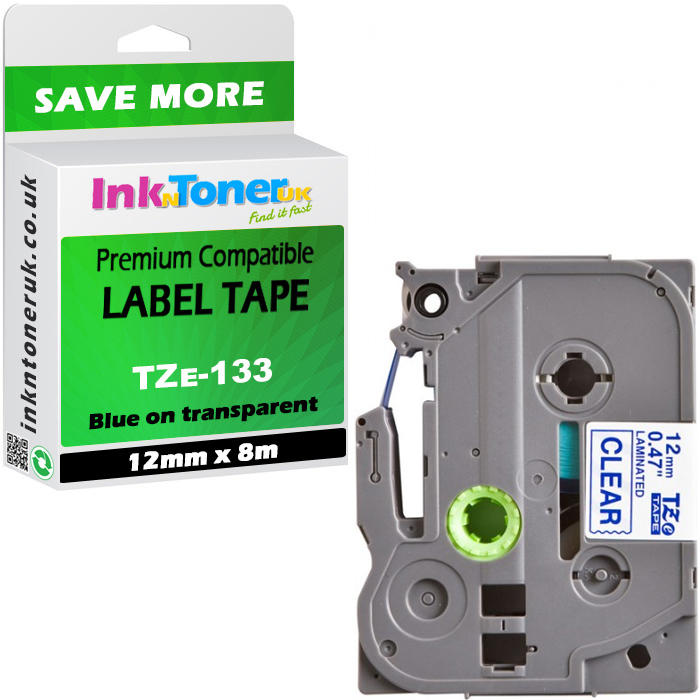 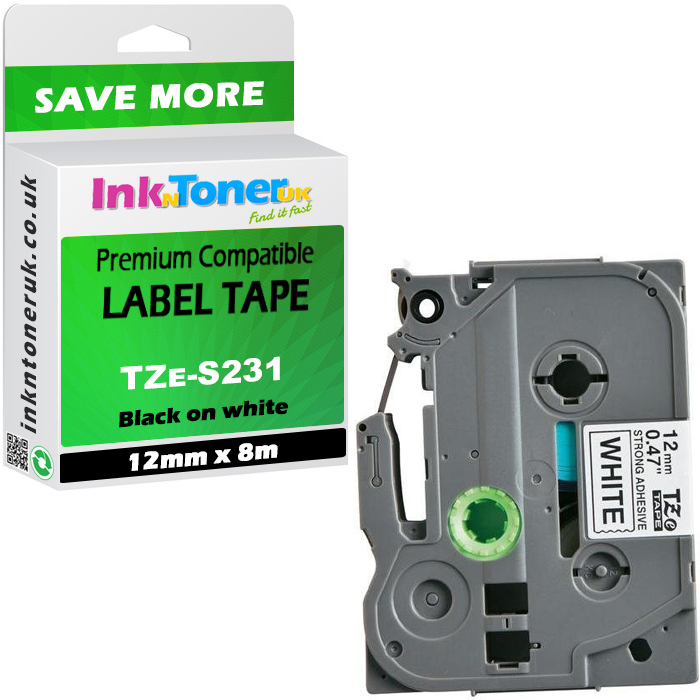 Earn loyalty and reward points on original Brother TZe223 Blue On White 9mm x 8m Laminated P-Touch Label Tape (TZE-223) at Ink N Toner UK. 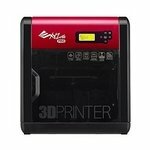 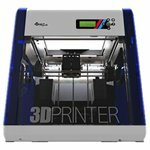 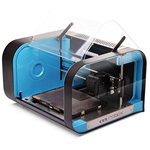 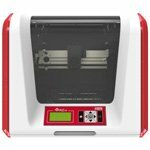 very good support and always get the price from them!